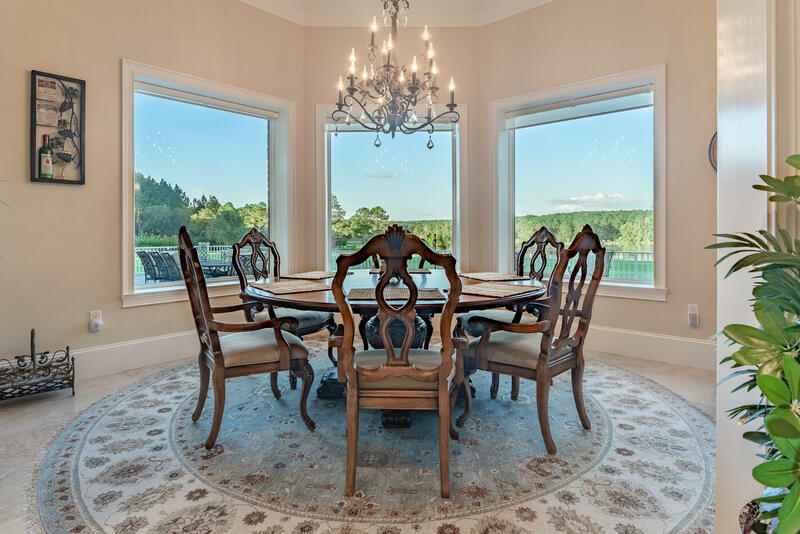 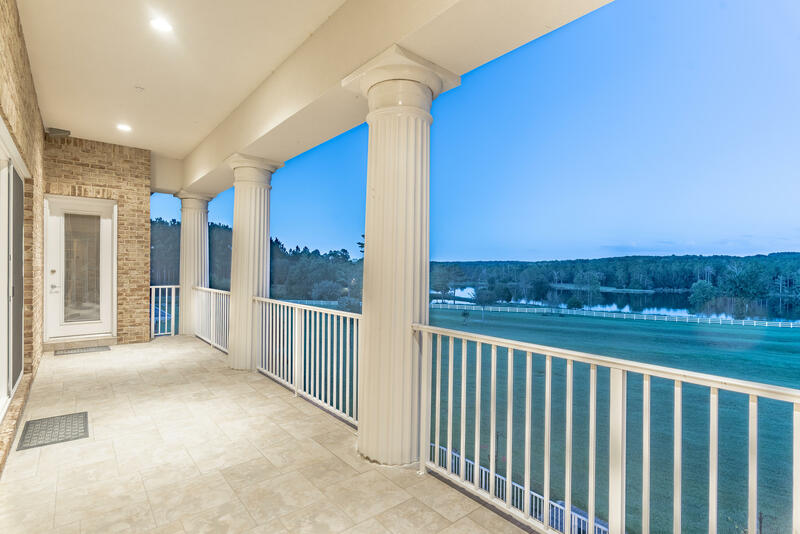 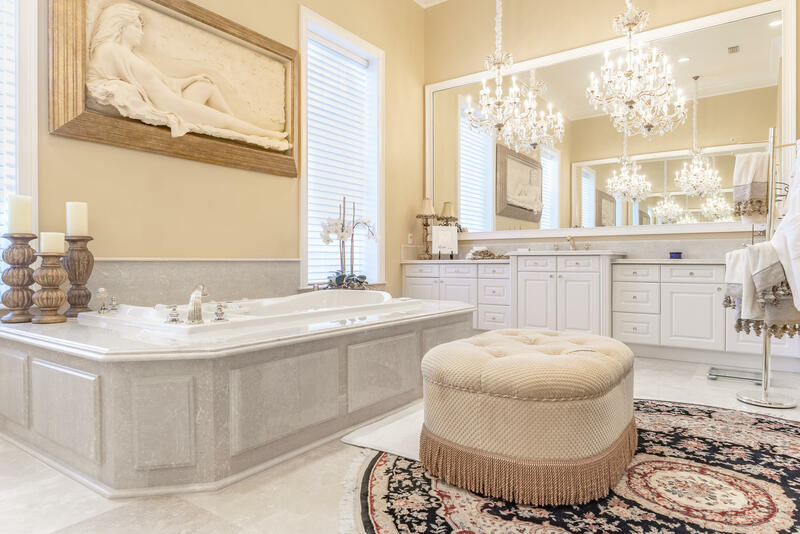 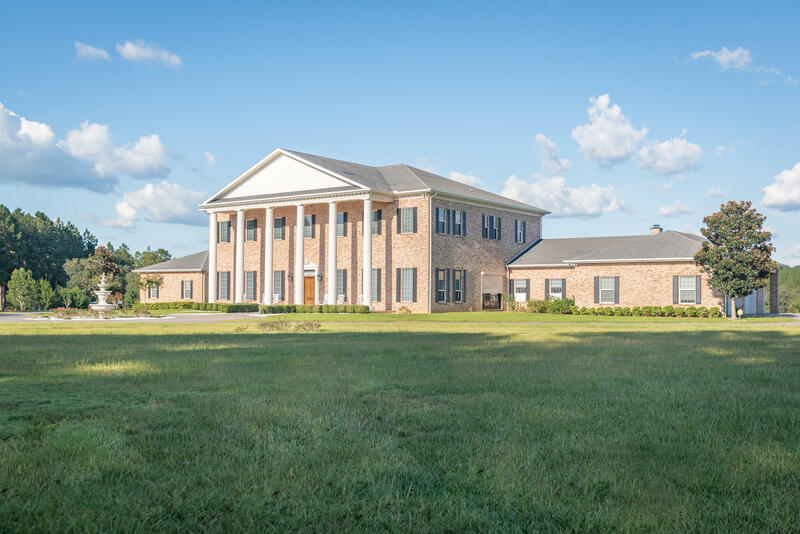 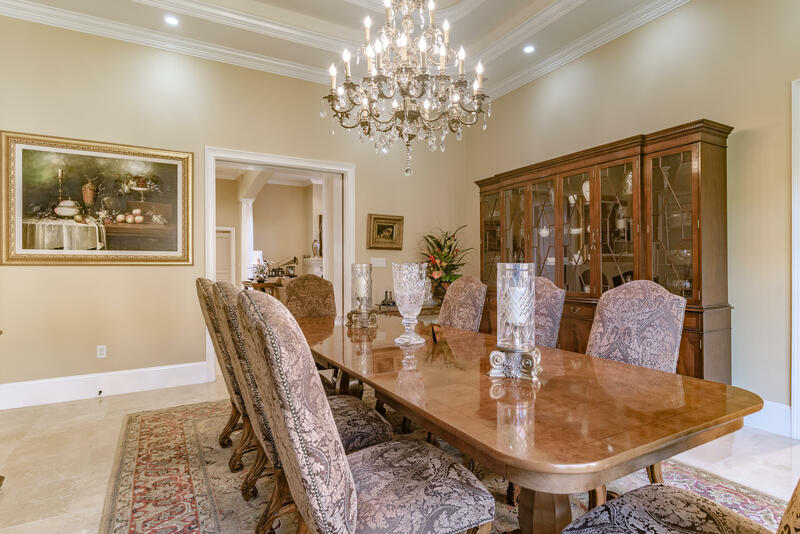 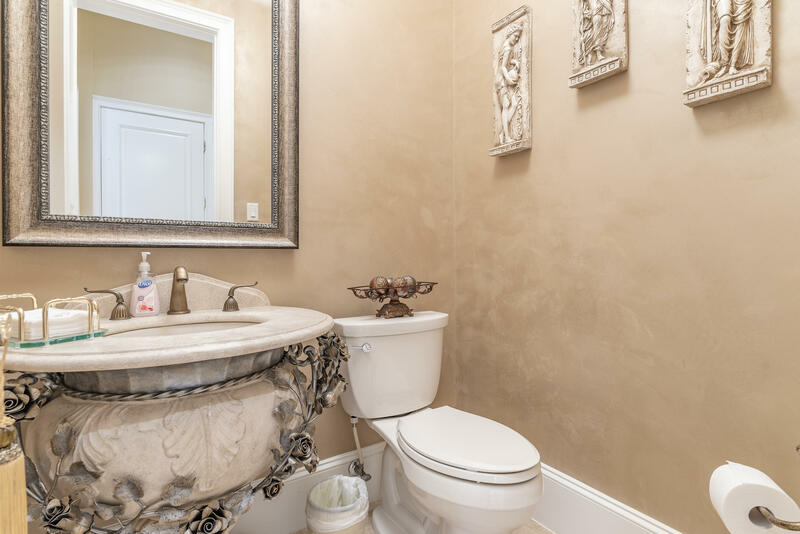 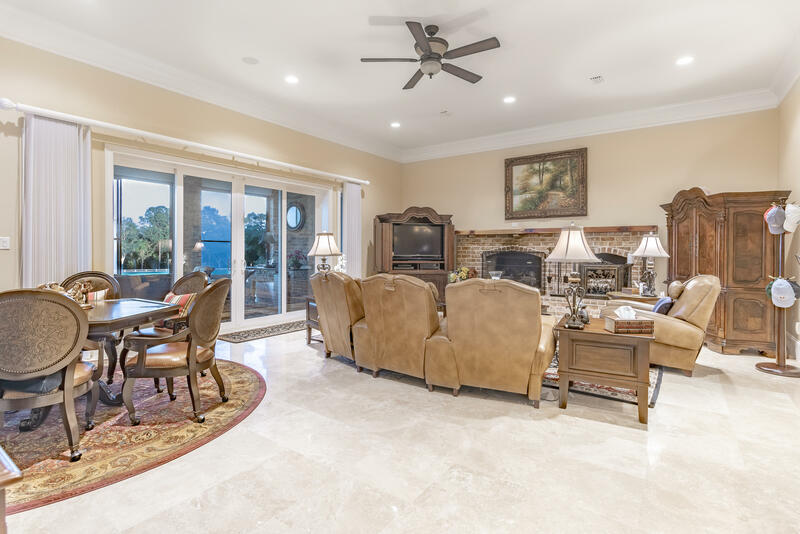 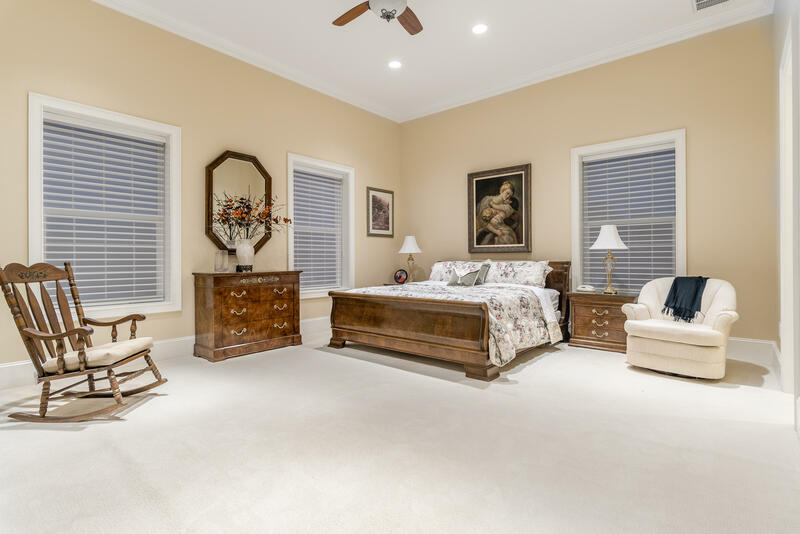 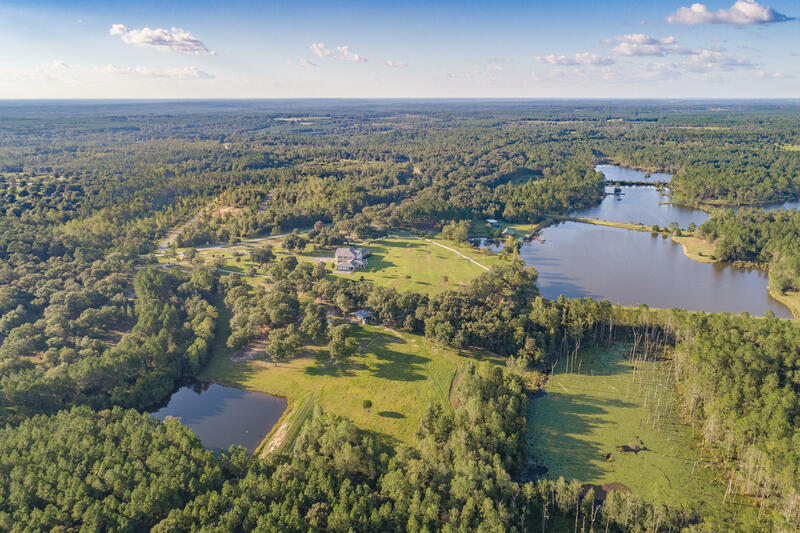 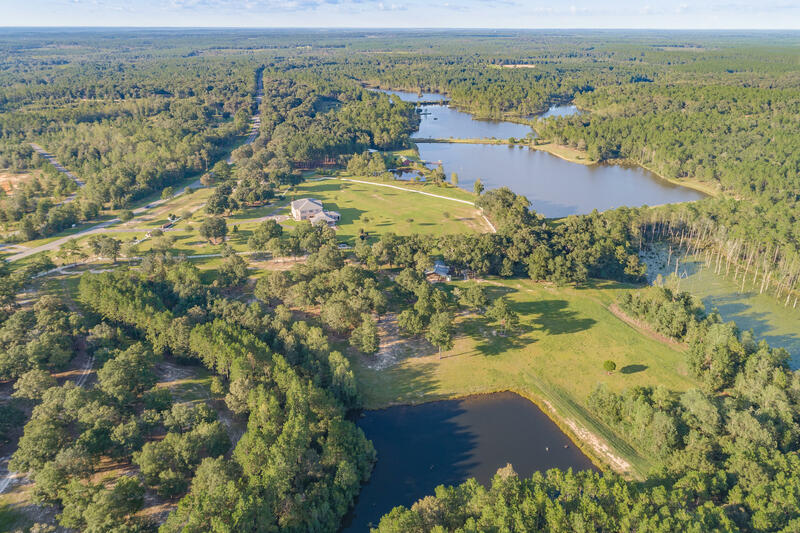 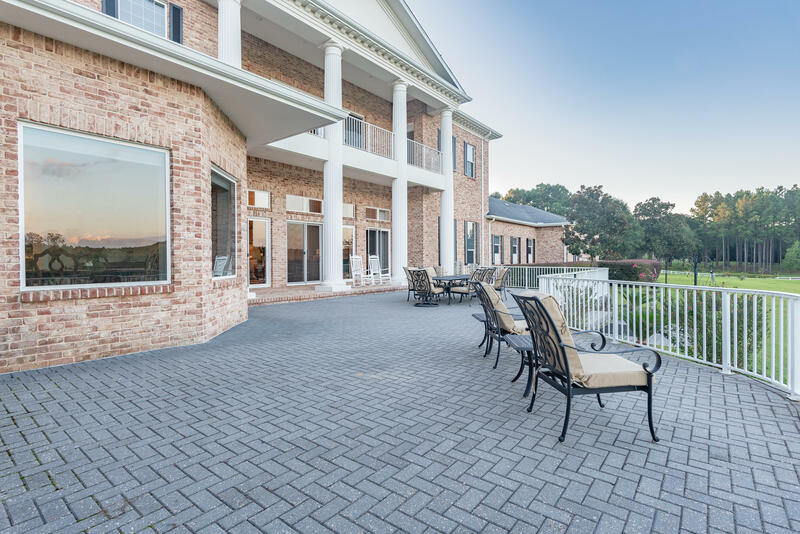 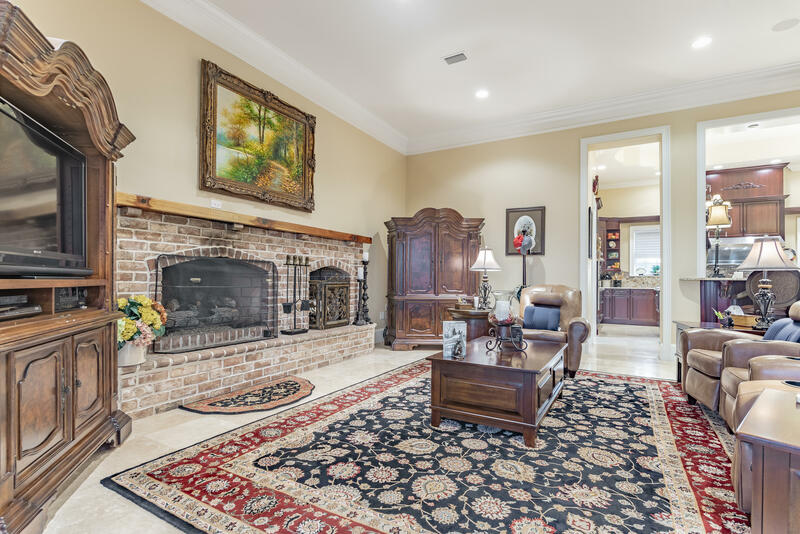 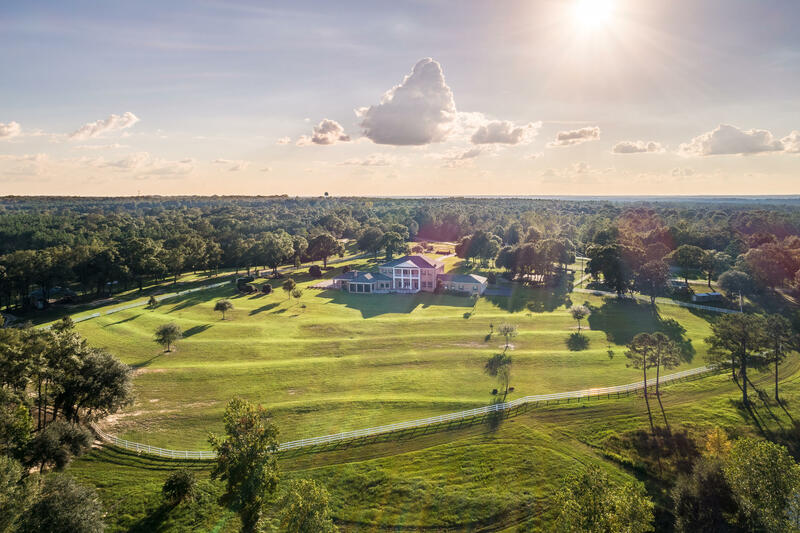 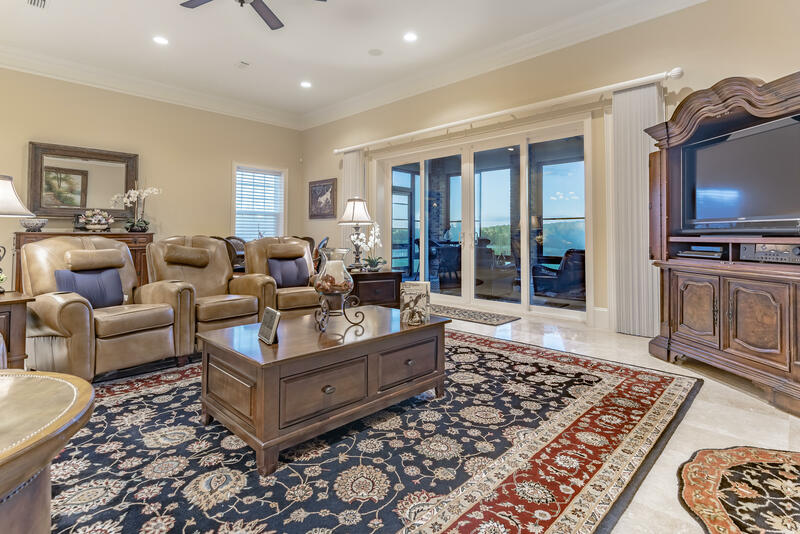 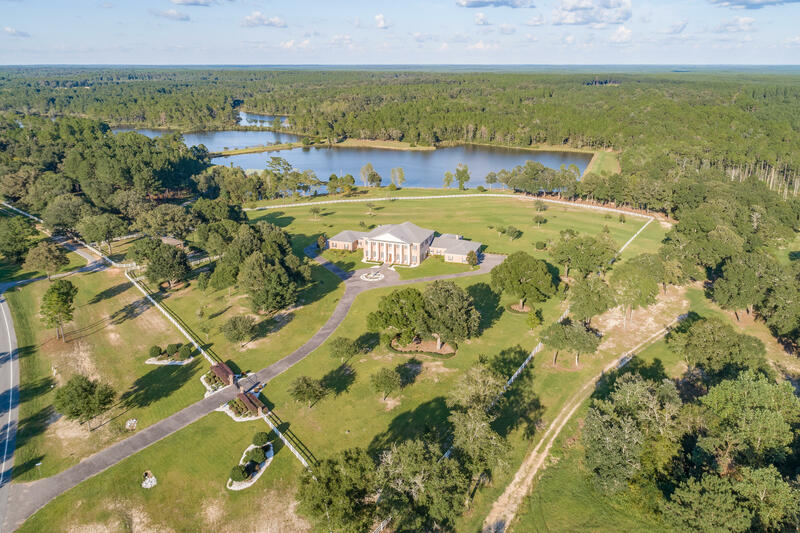 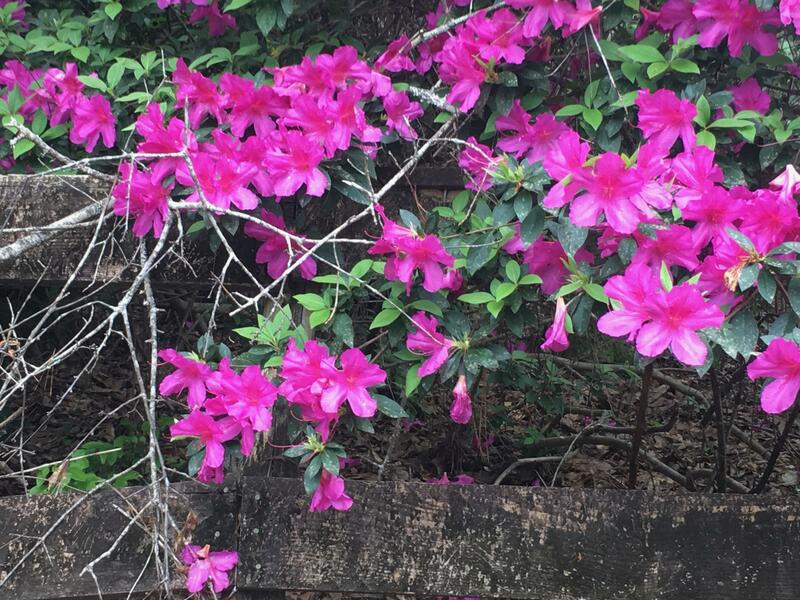 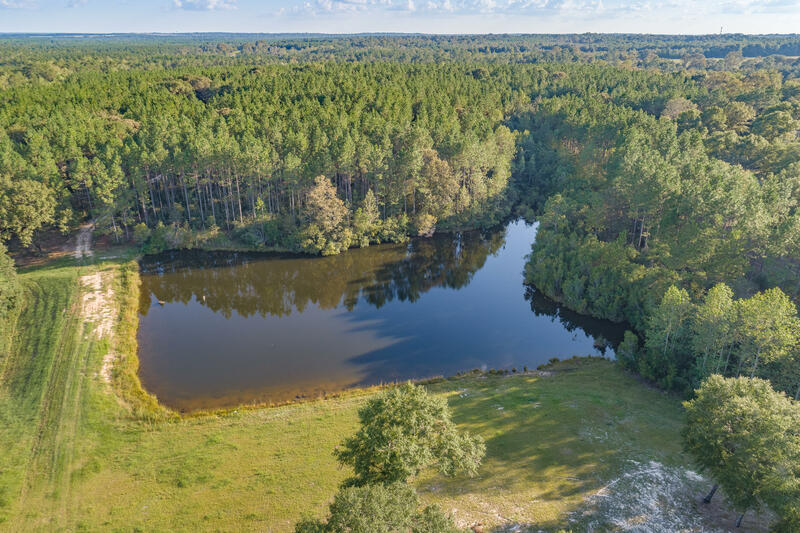 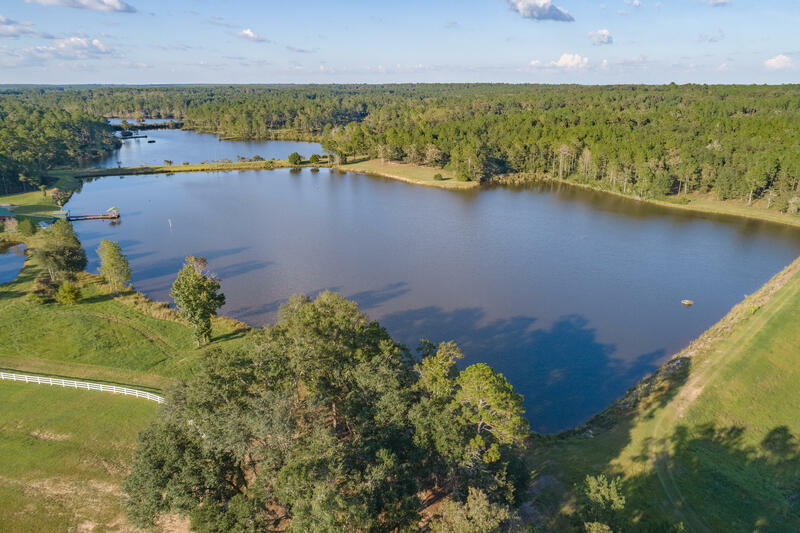 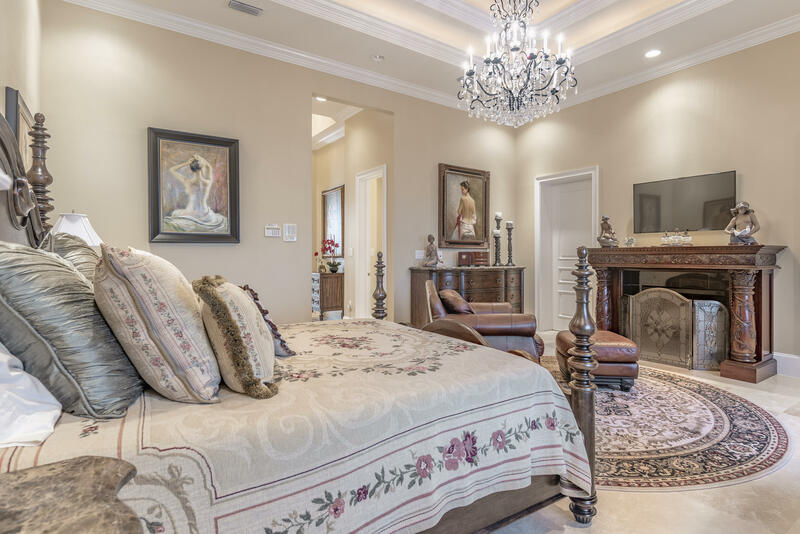 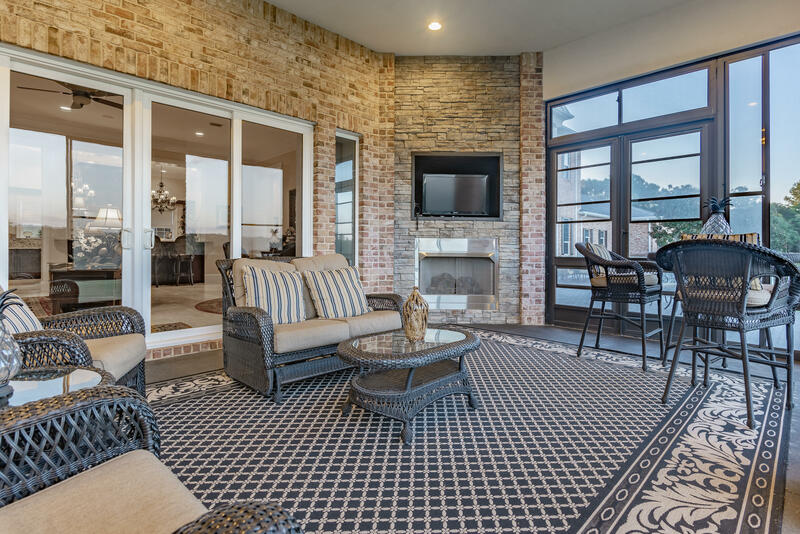 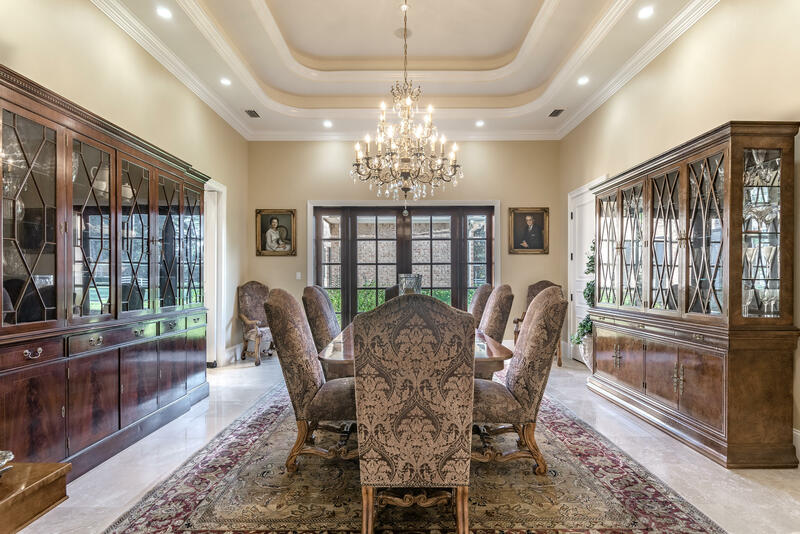 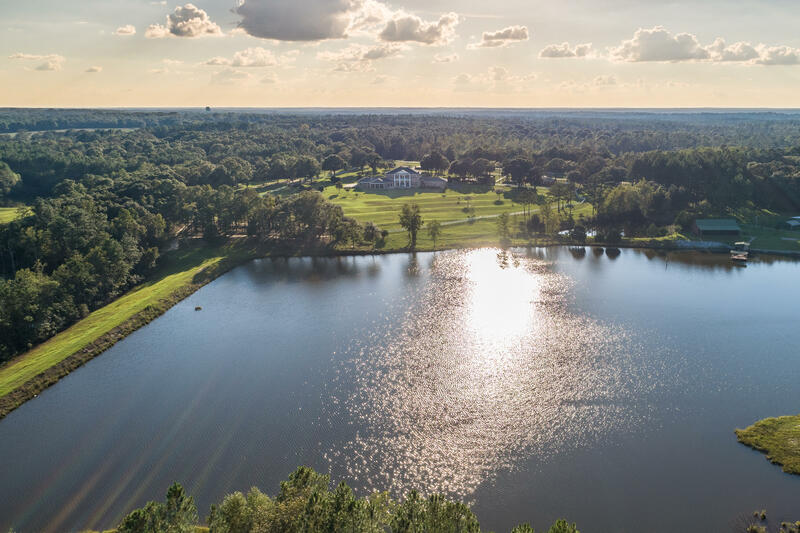 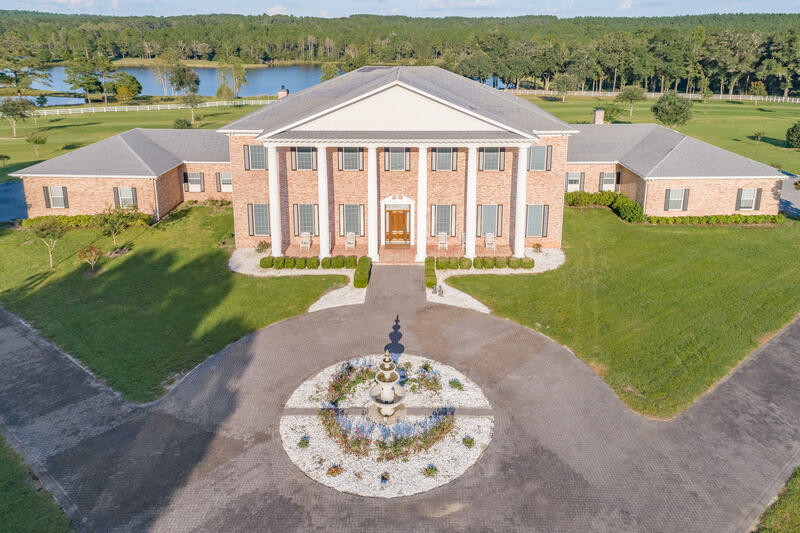 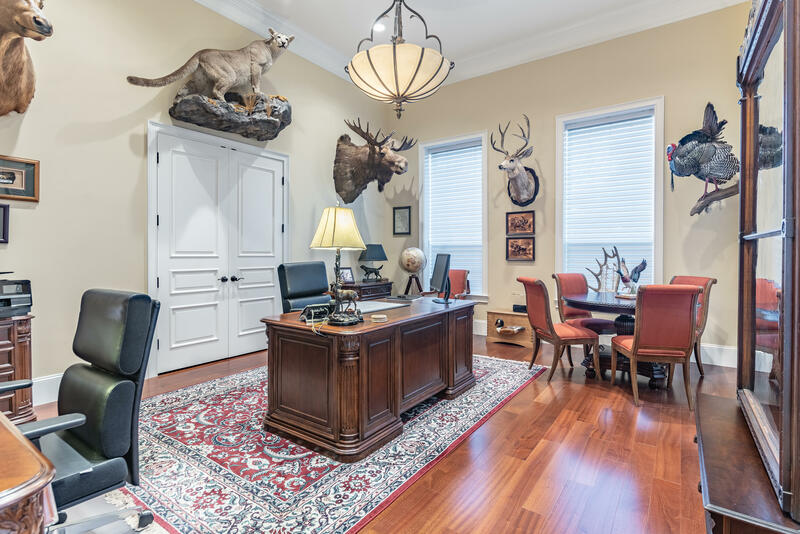 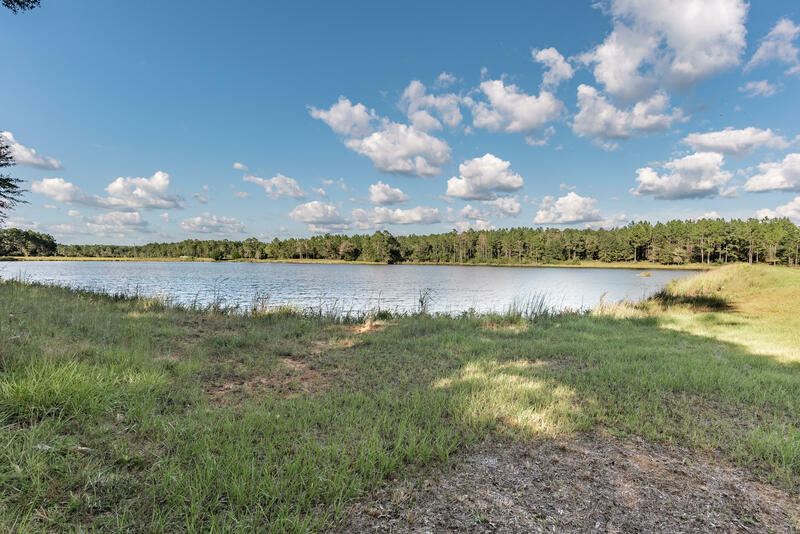 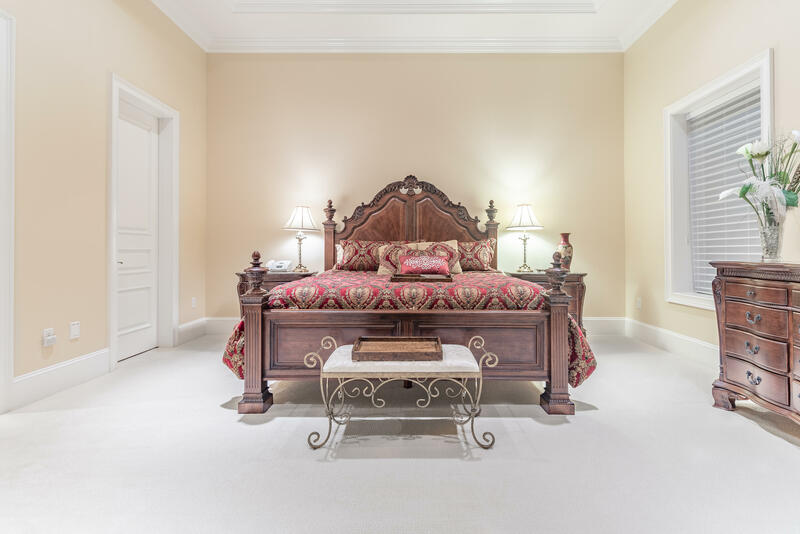 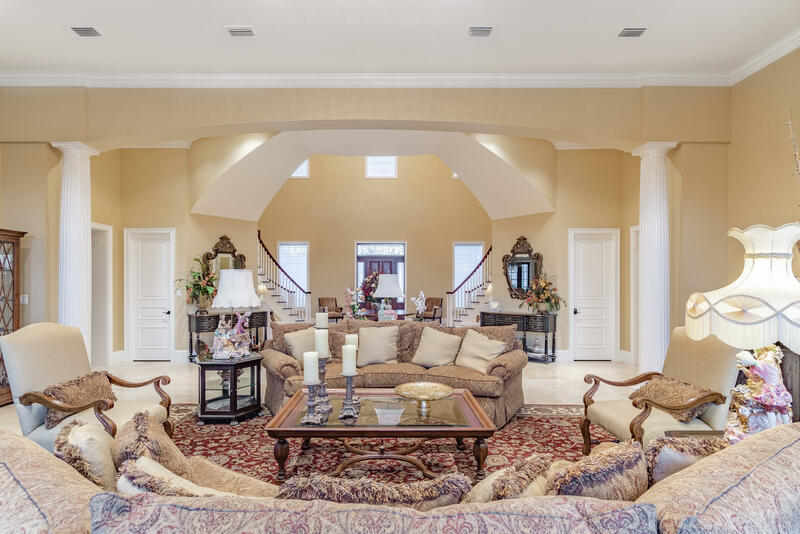 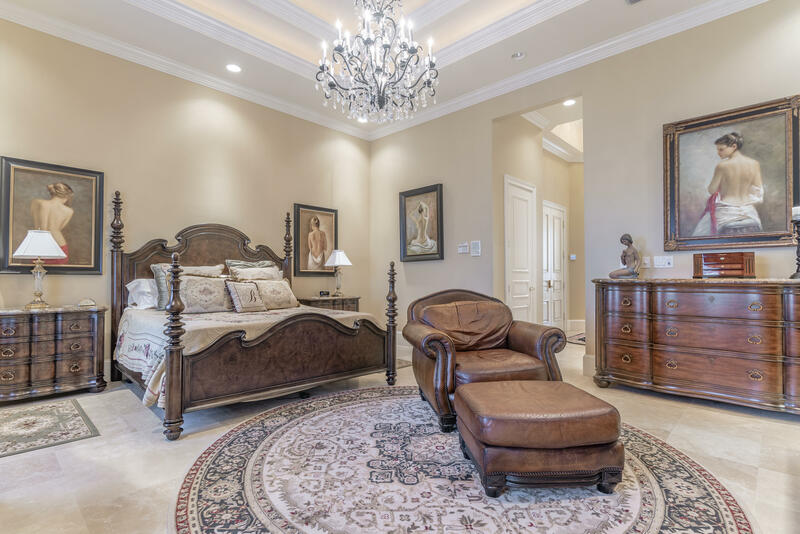 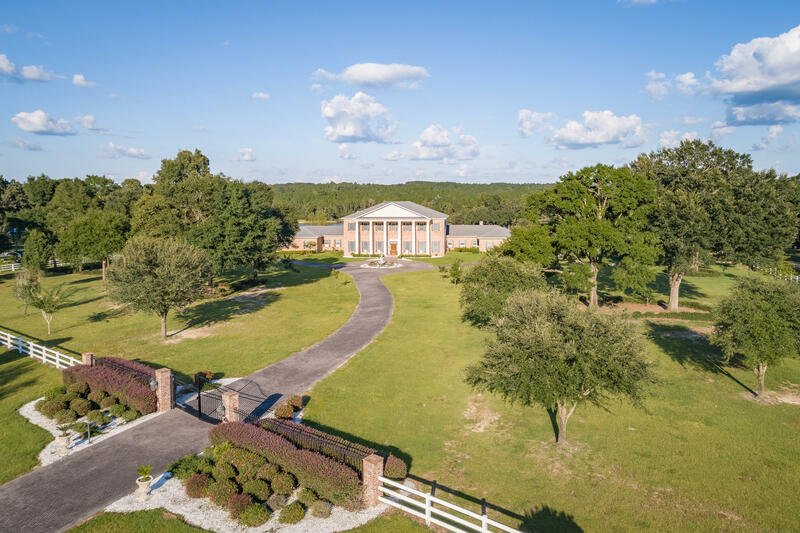 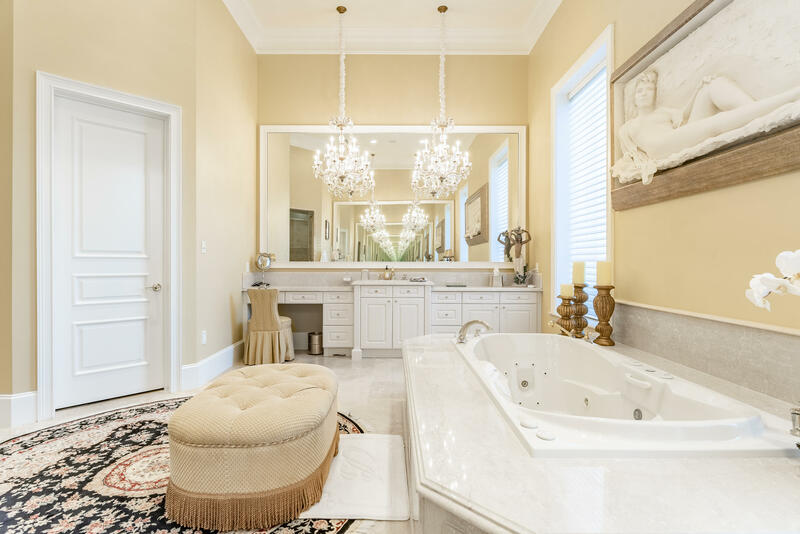 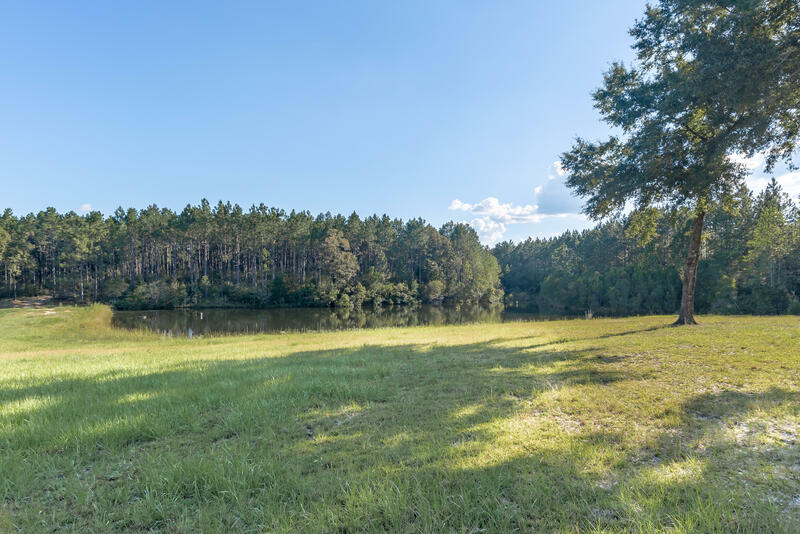 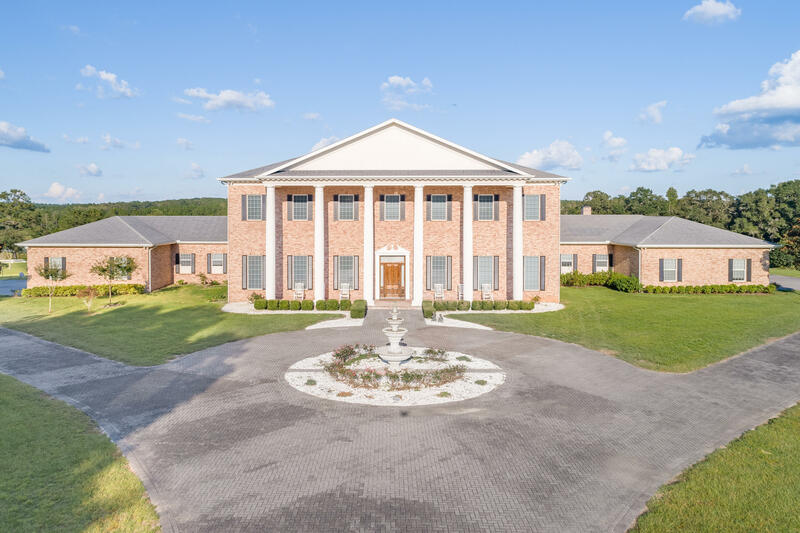 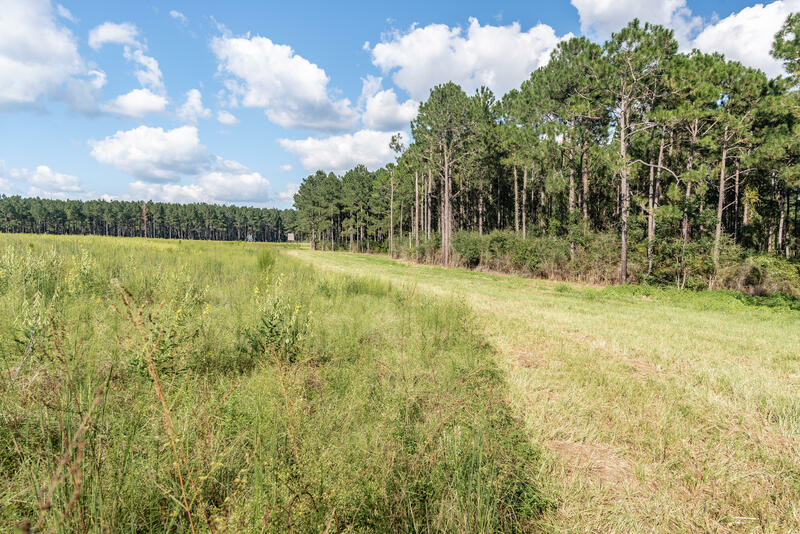 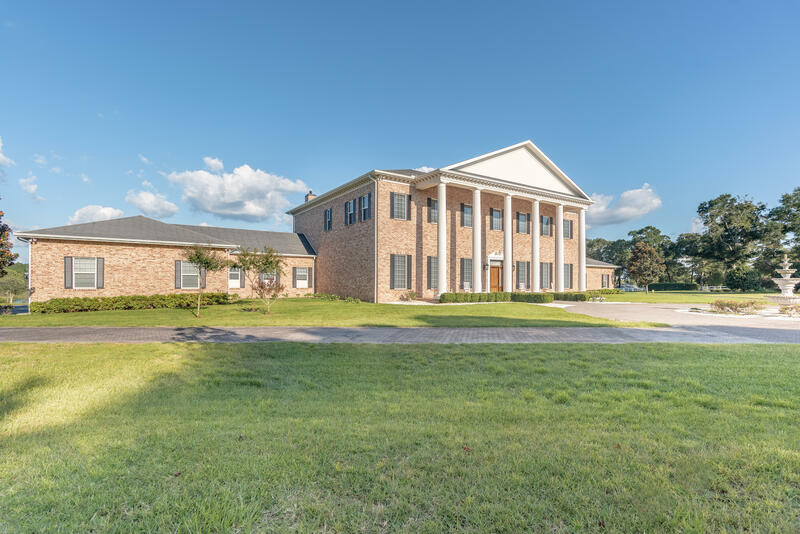 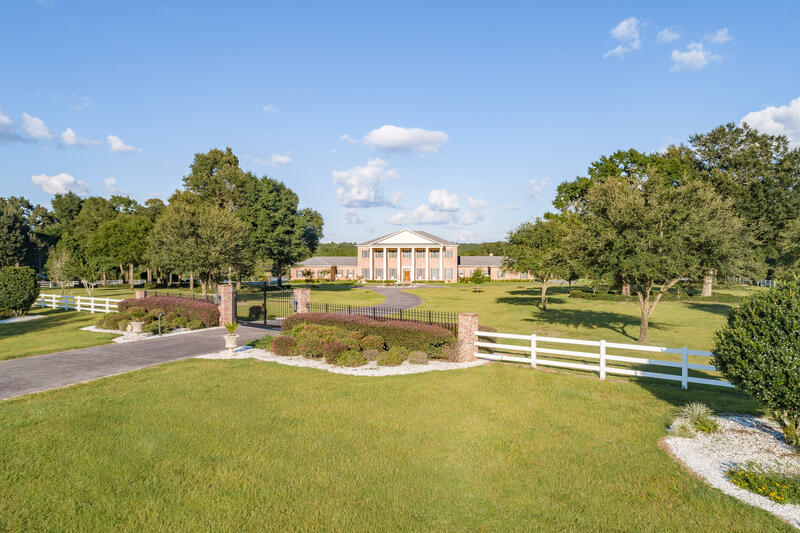 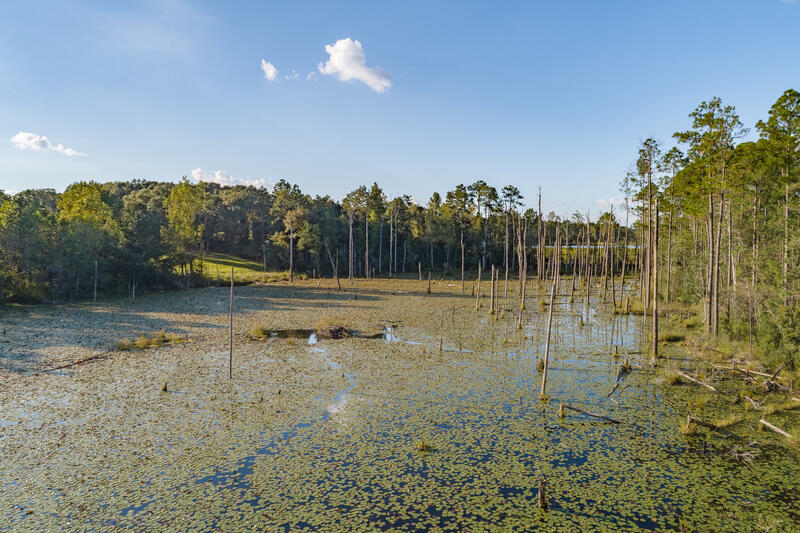 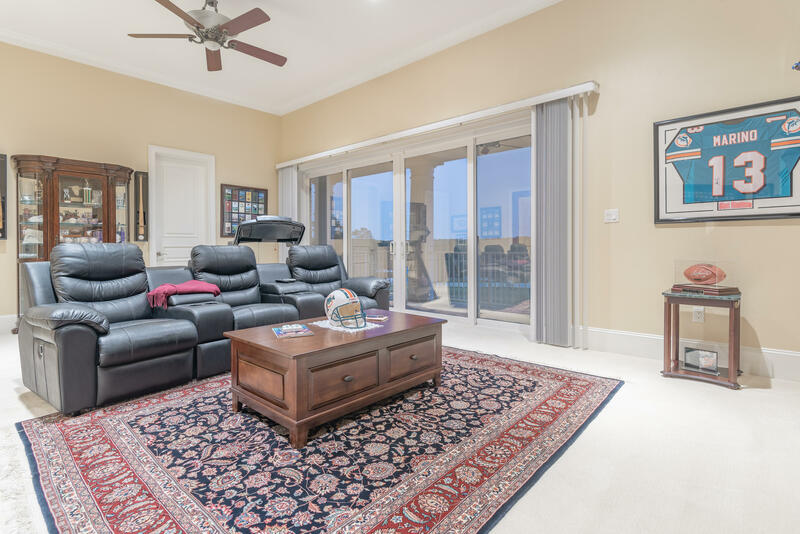 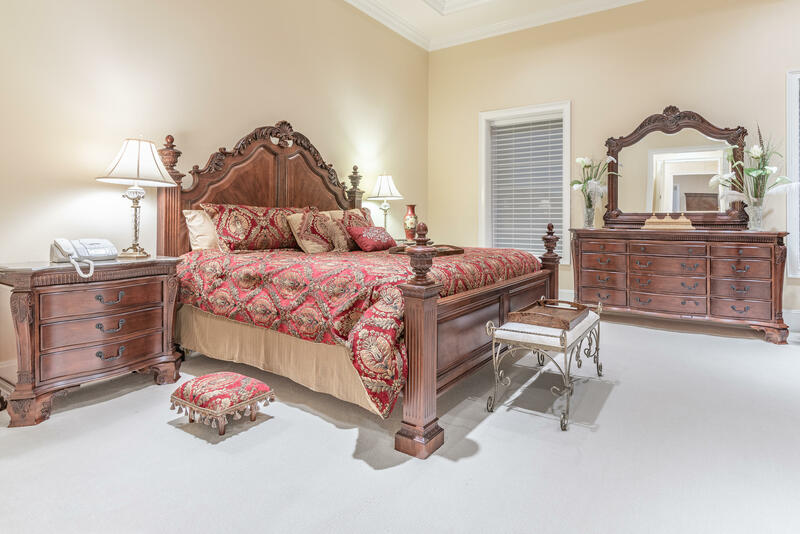 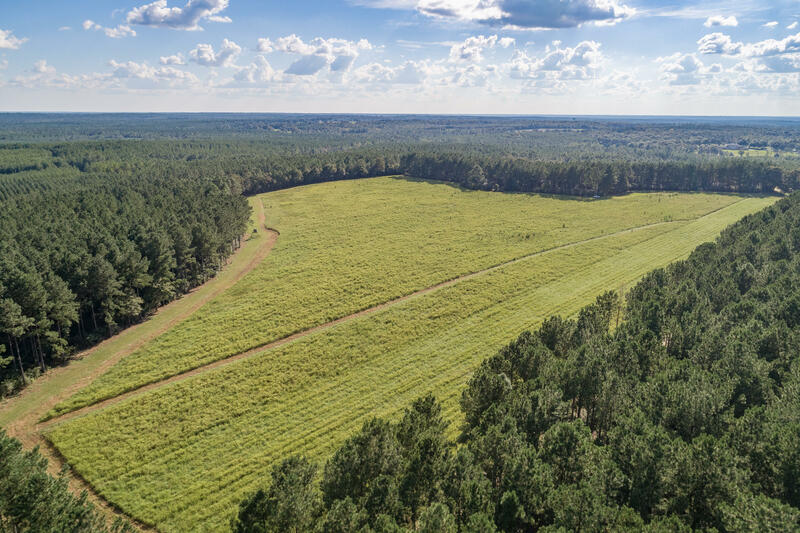 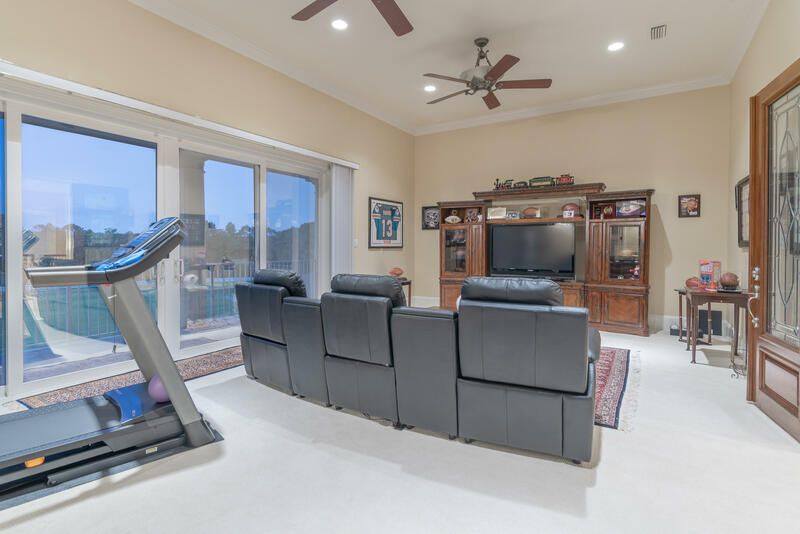 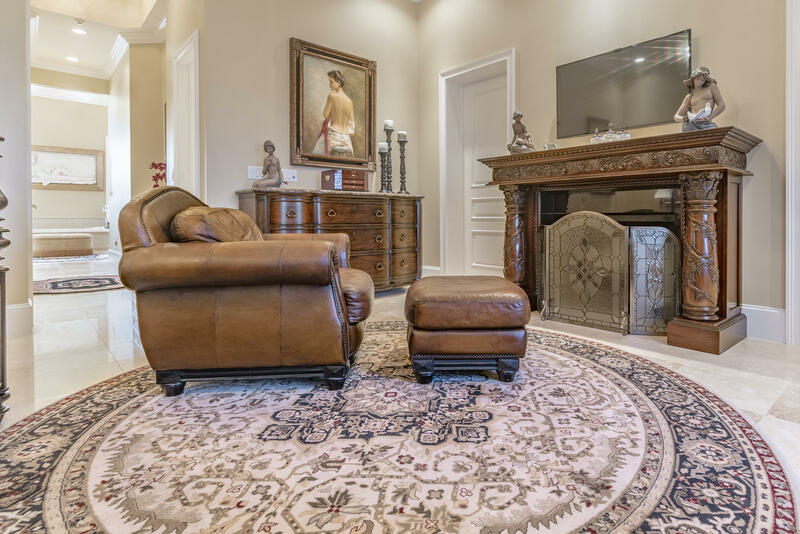 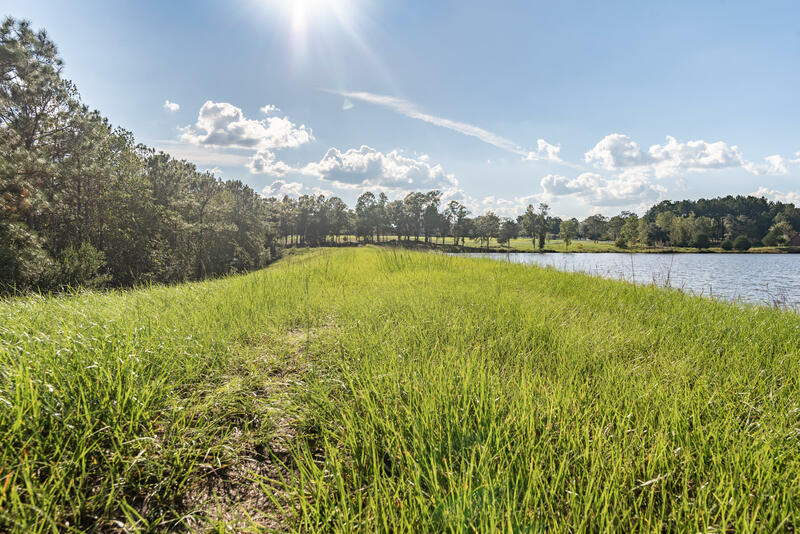 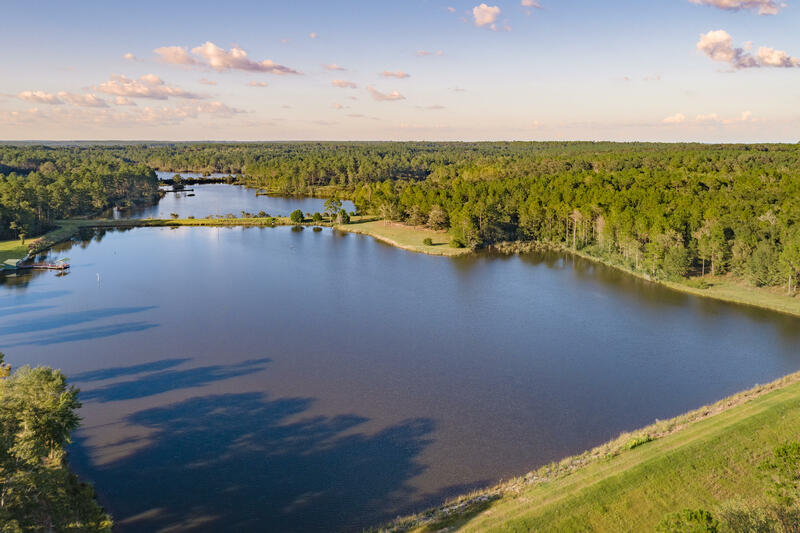 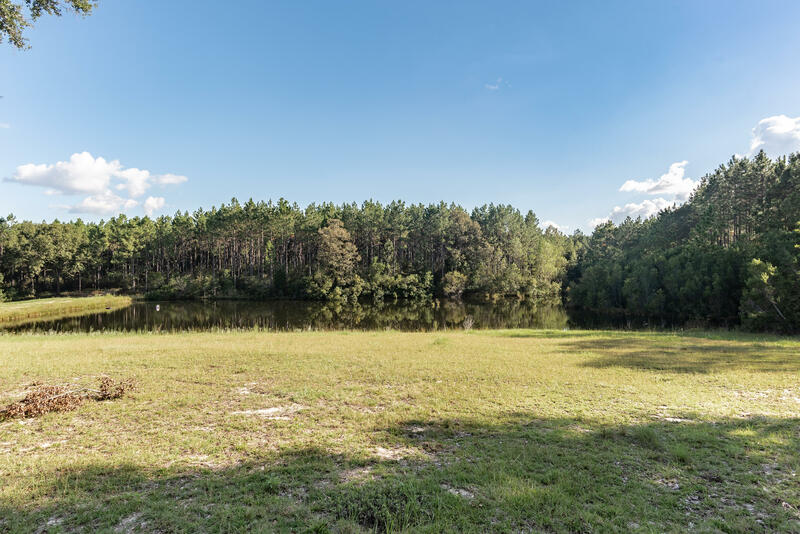 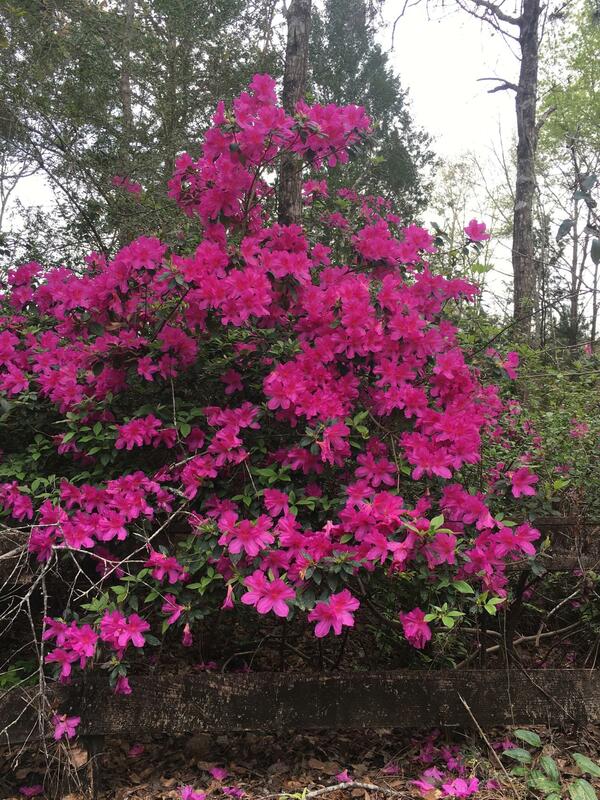 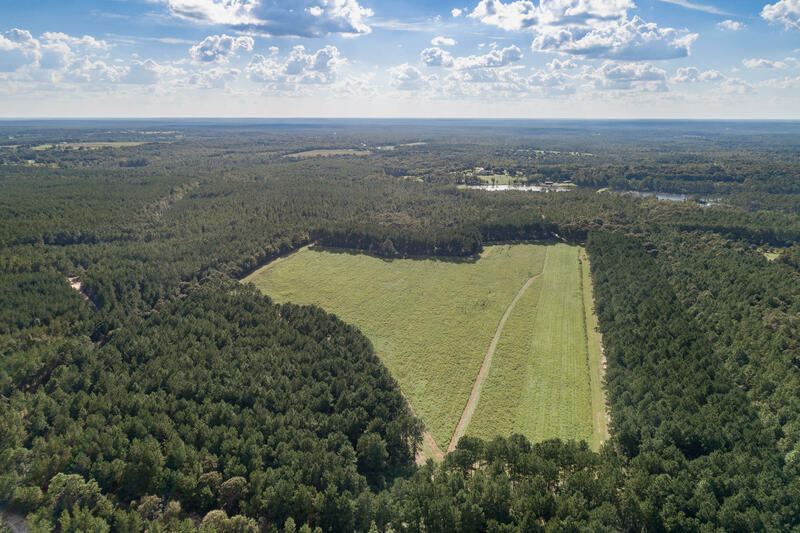 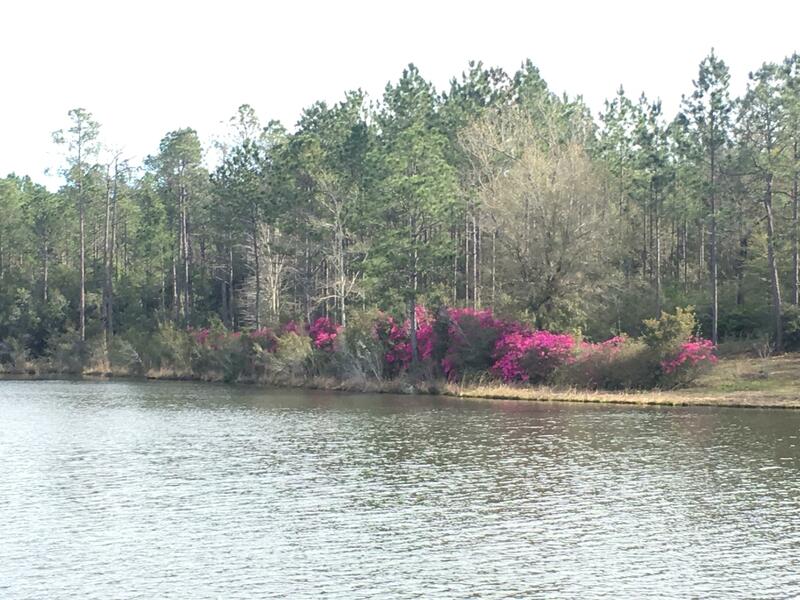 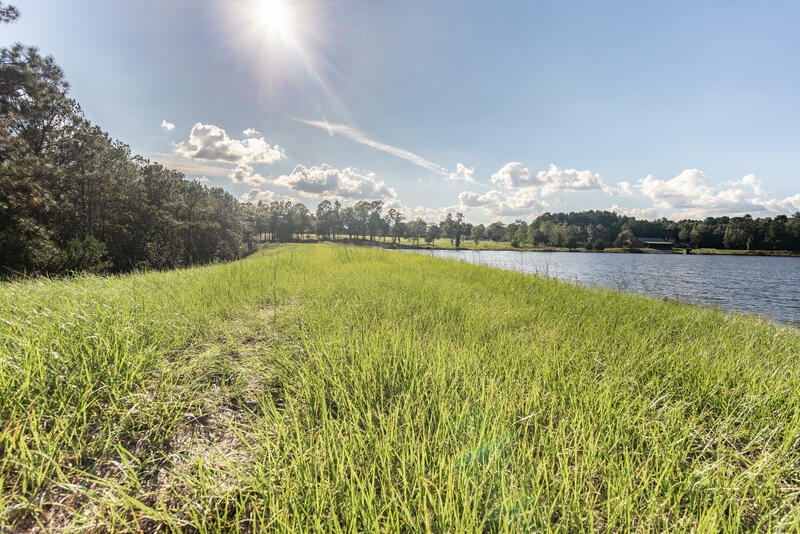 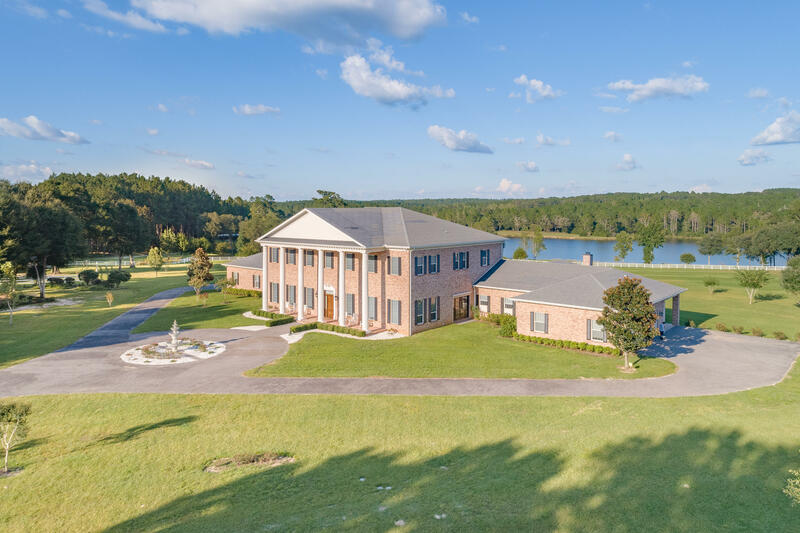 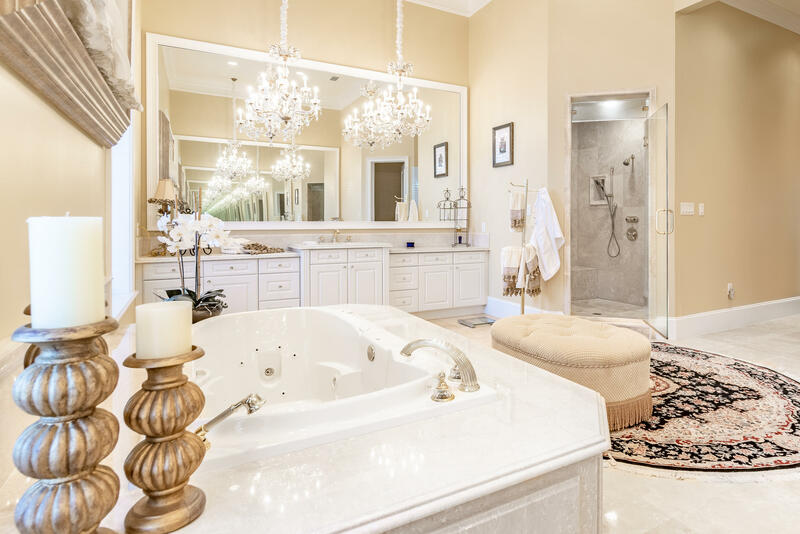 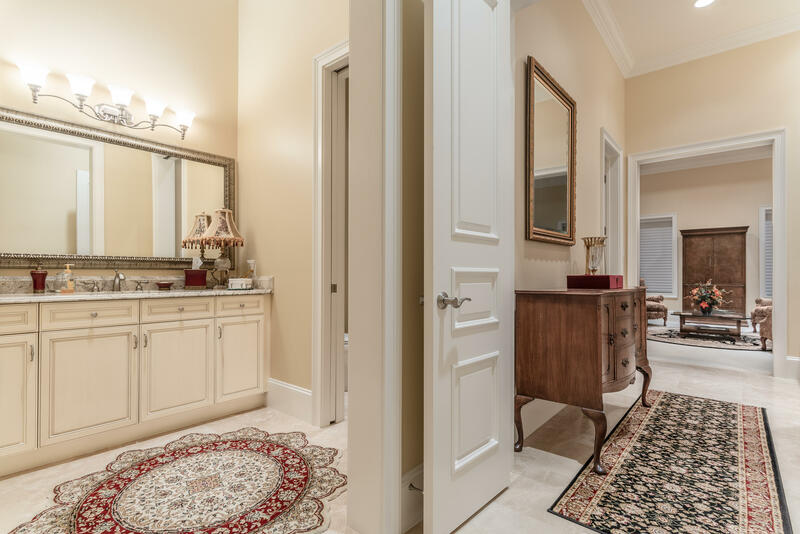 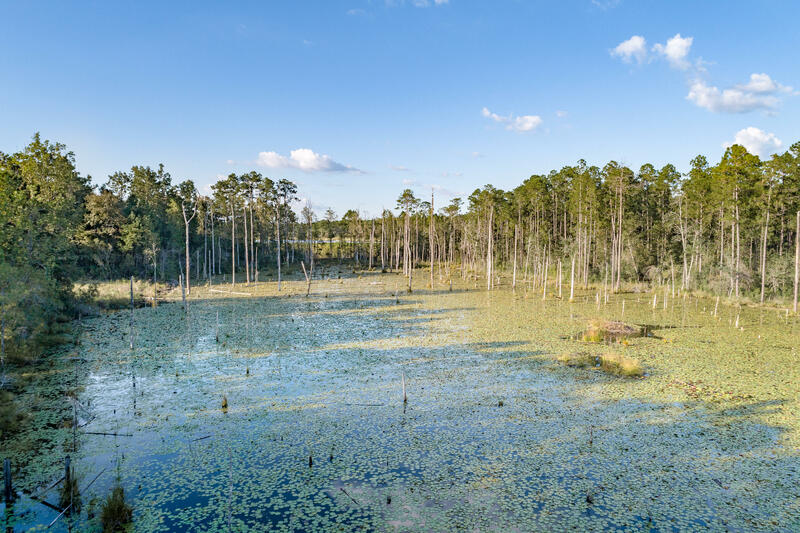 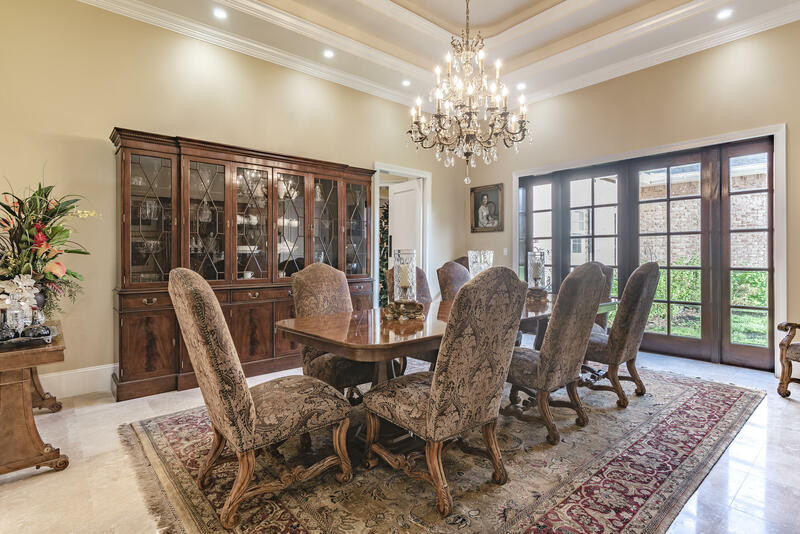 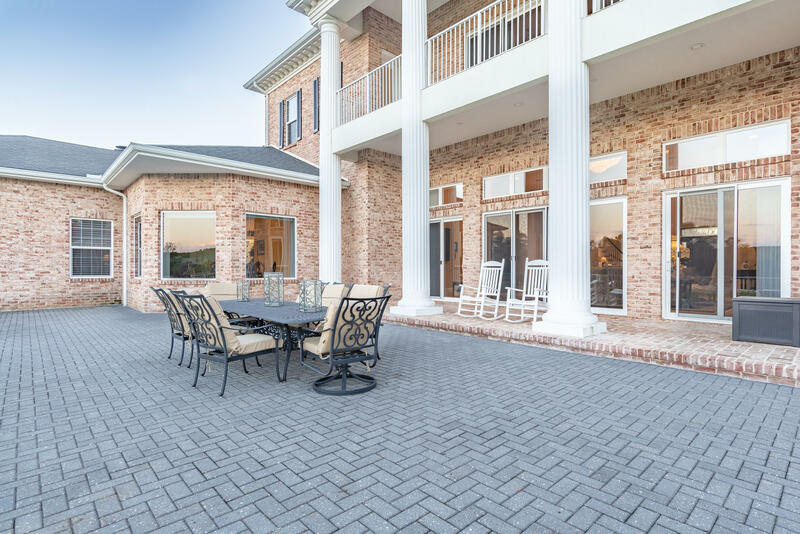 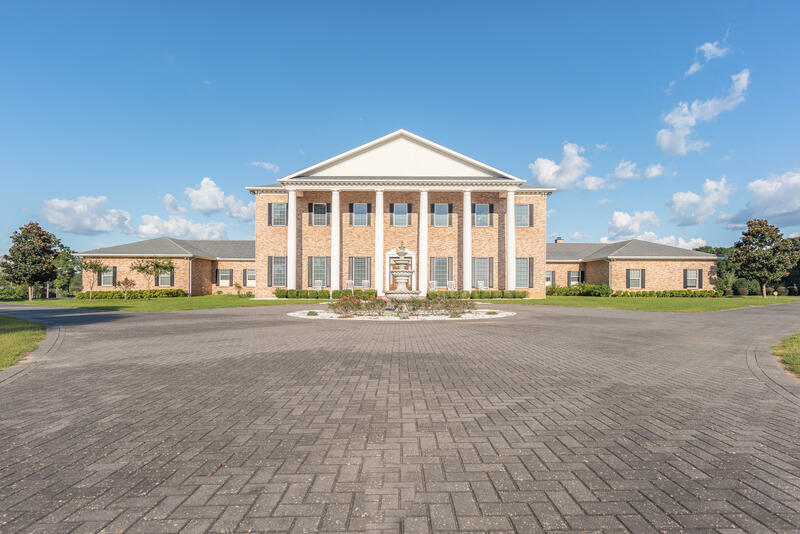 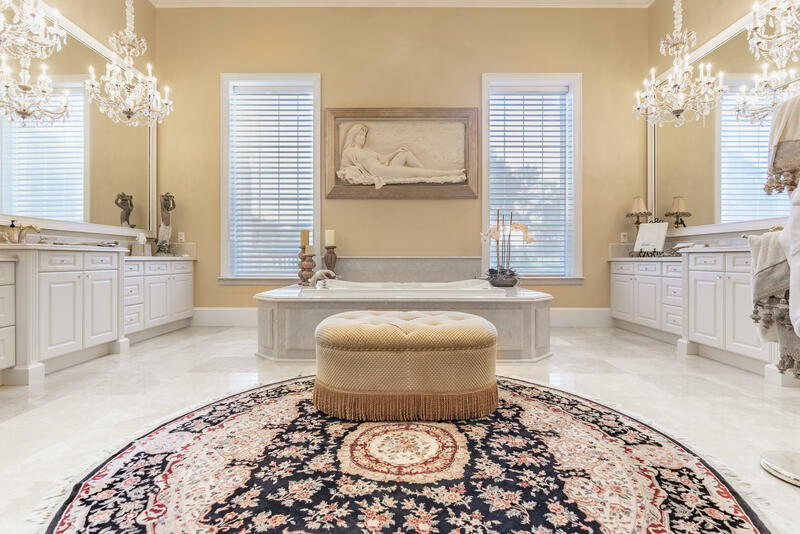 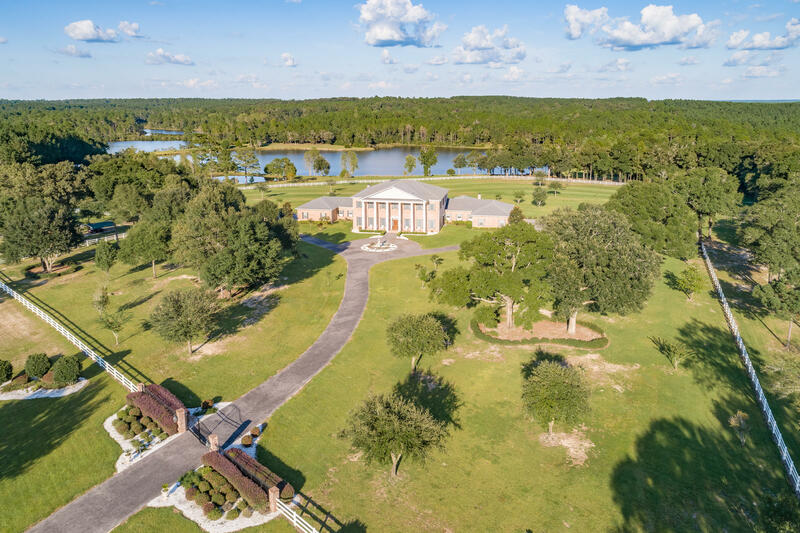 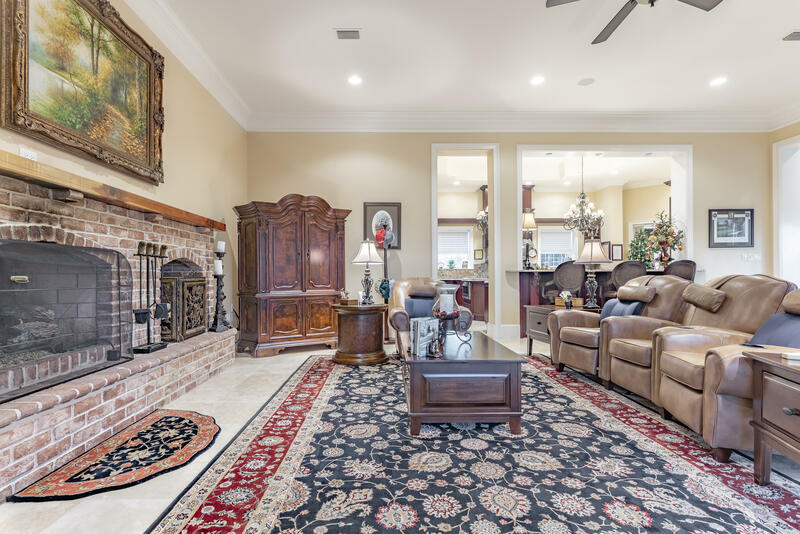 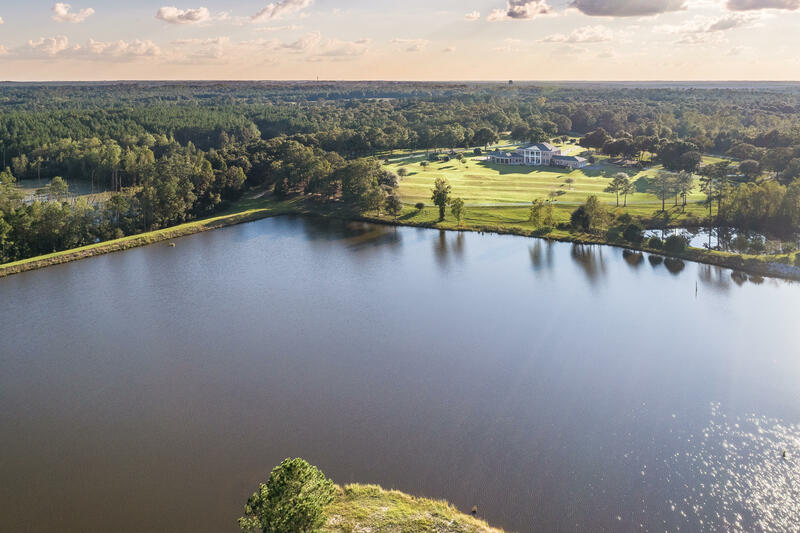 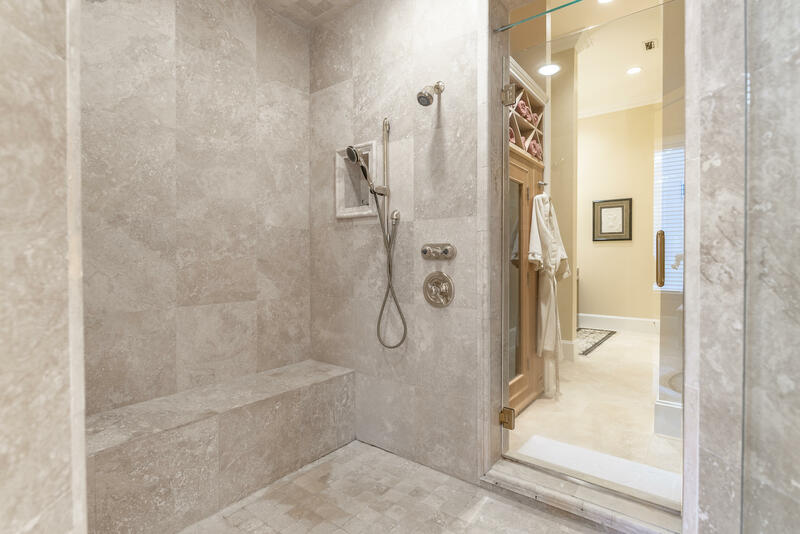 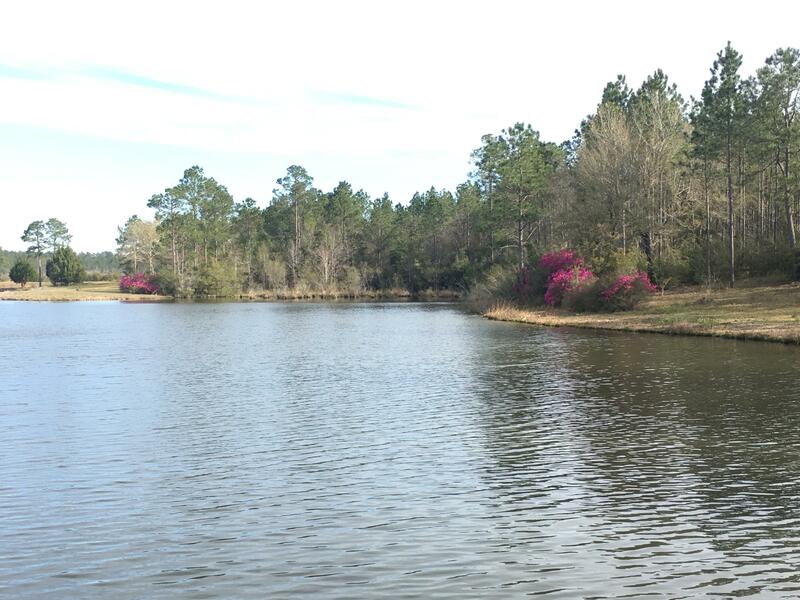 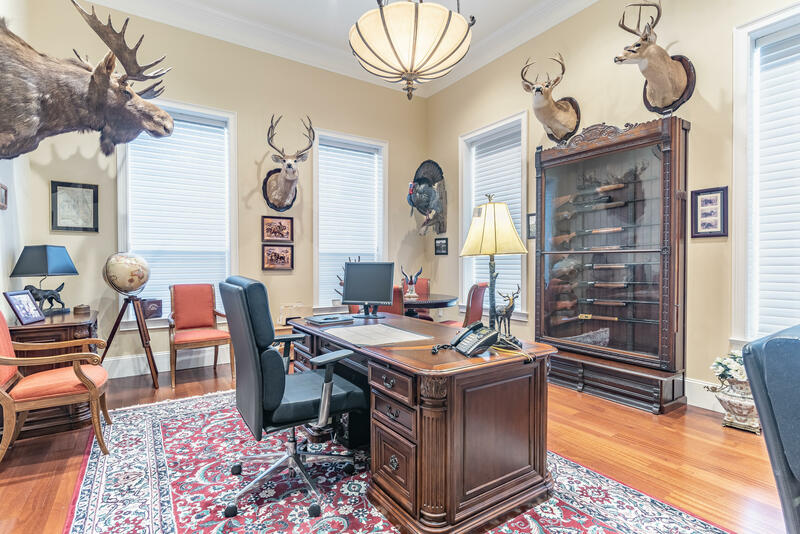 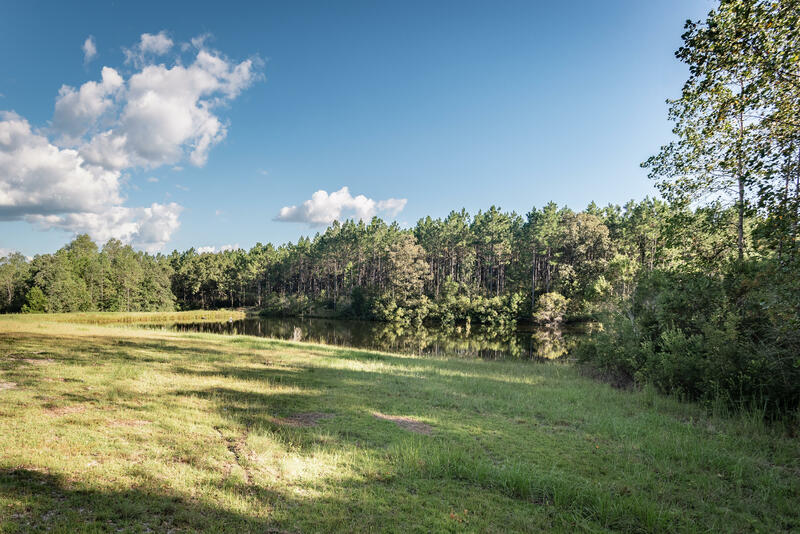 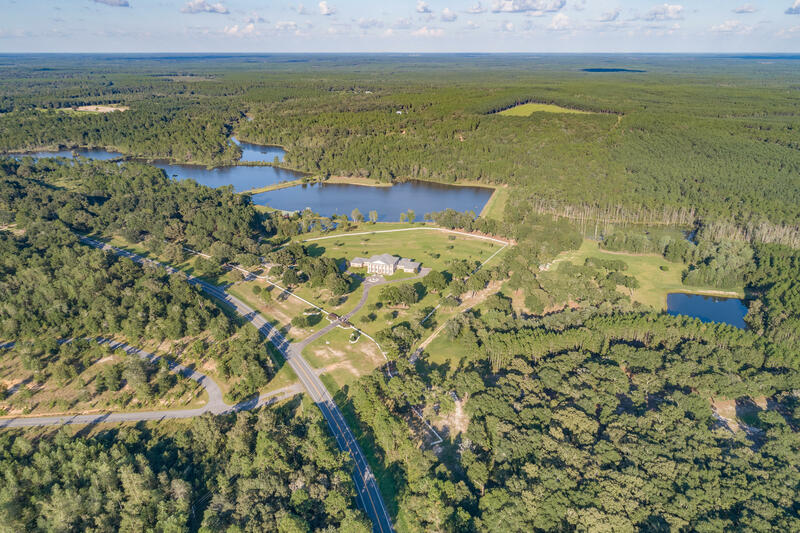 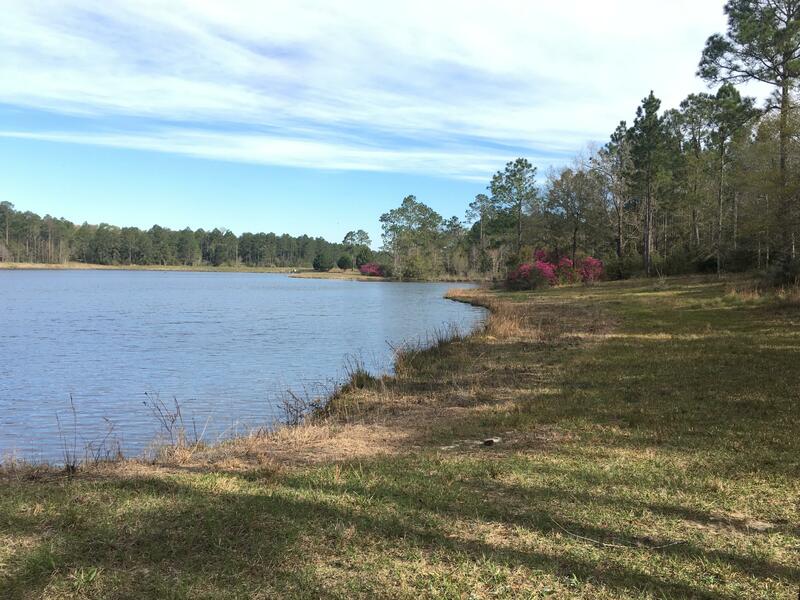 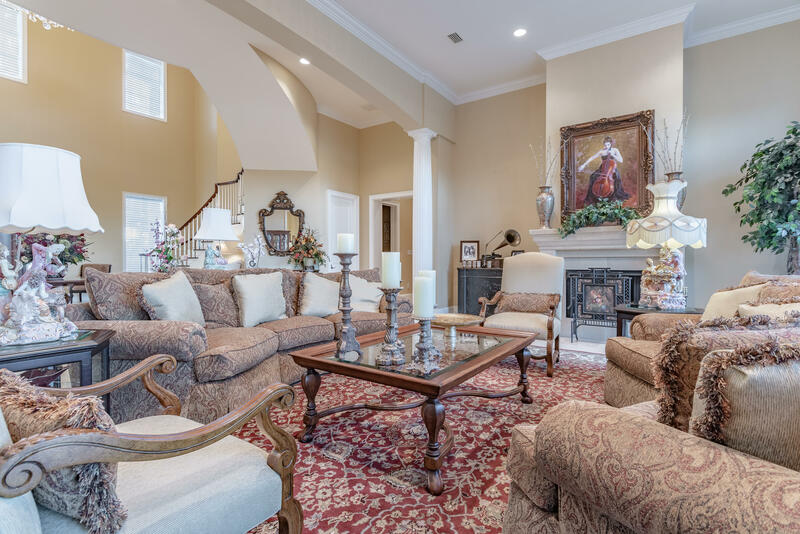 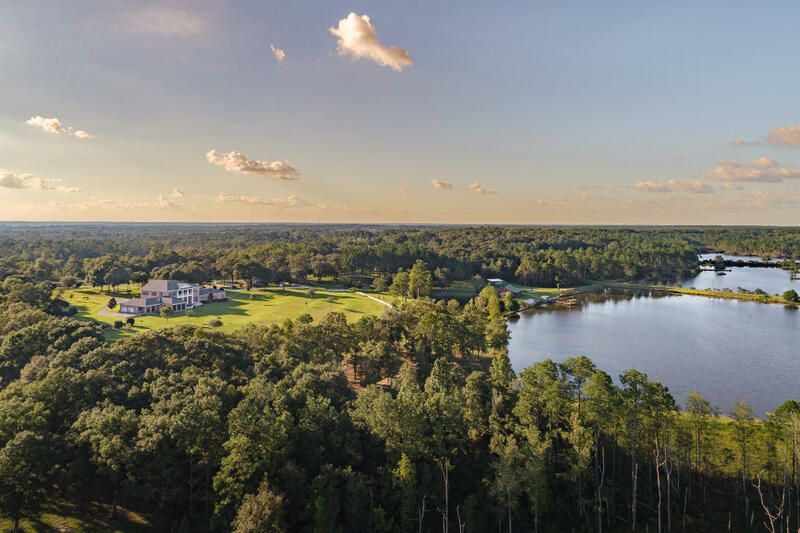 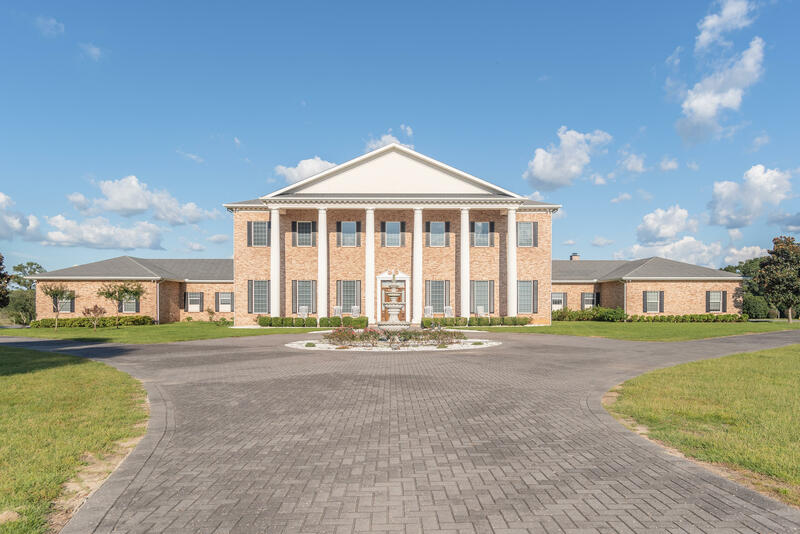 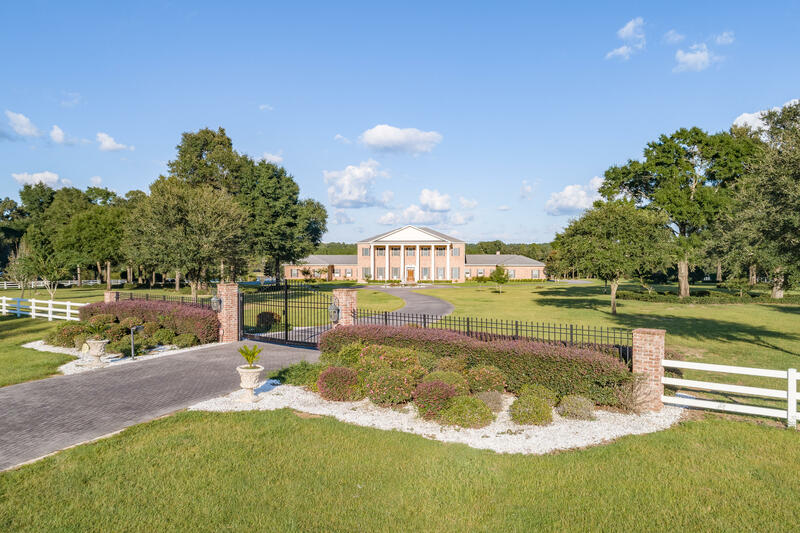 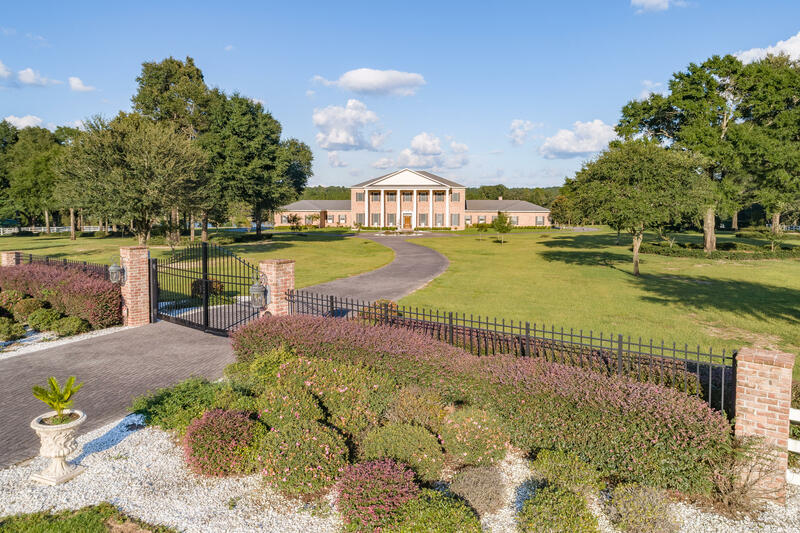 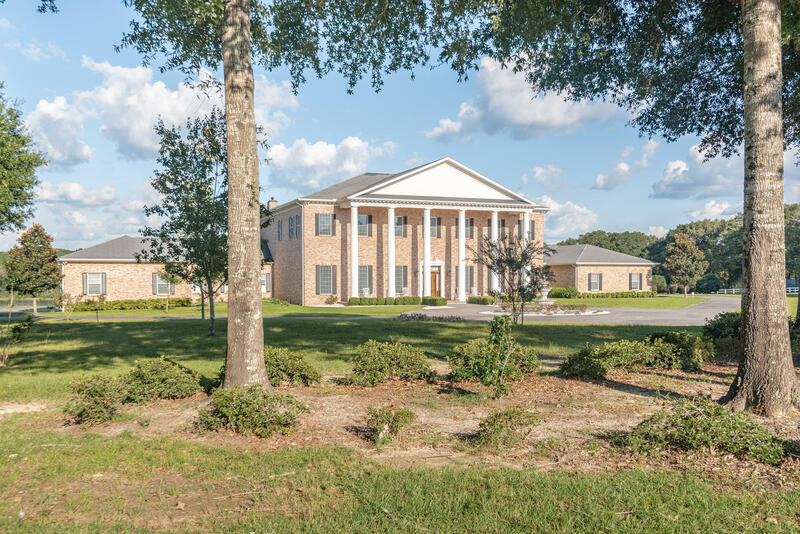 One of the most spectacular properties in North Okaloosa County, ''Bonterra'' is a gentleman's grand estate with pastoral views overlooking a magnificent shimmering lake. 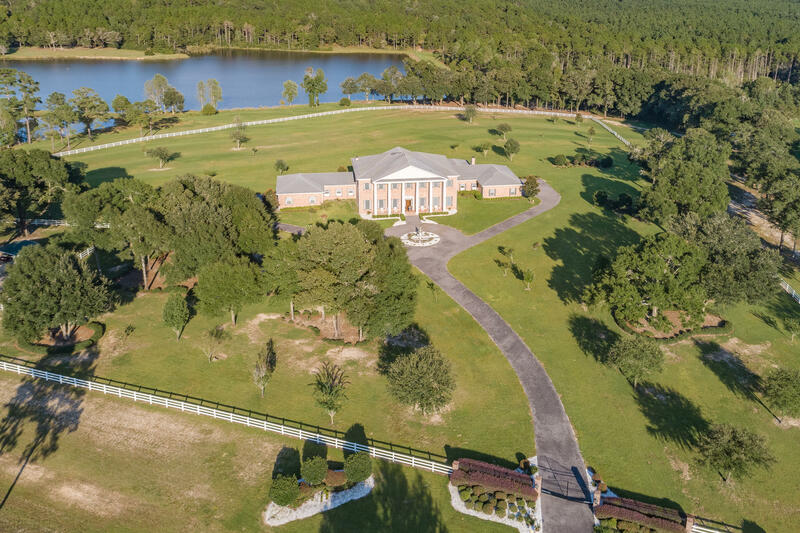 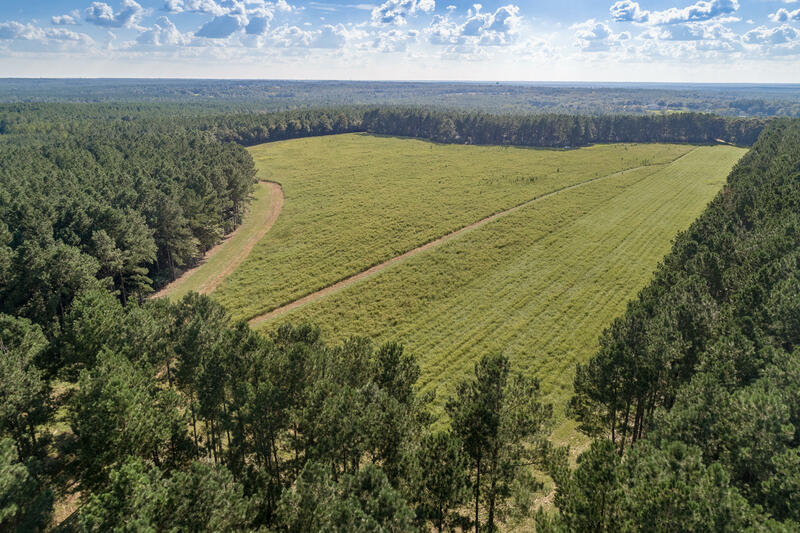 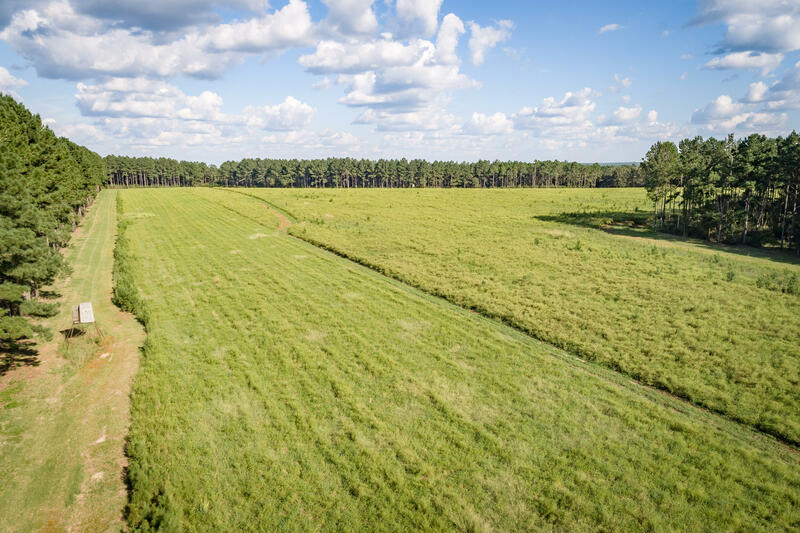 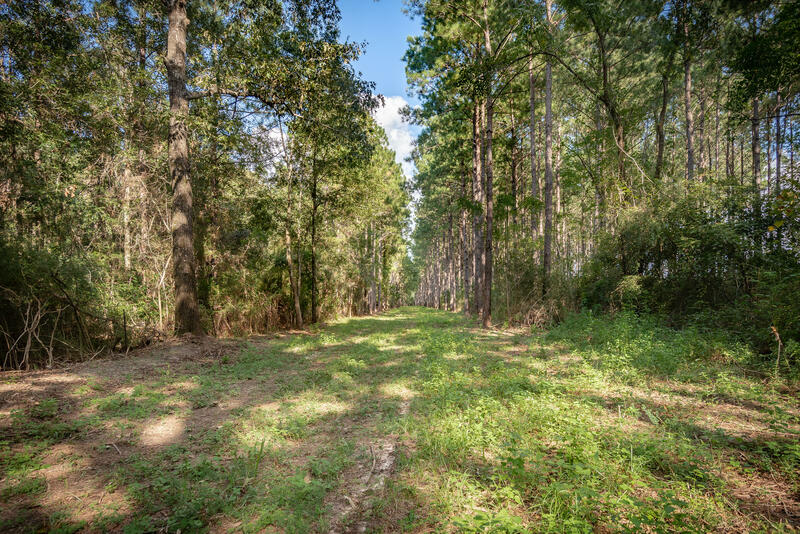 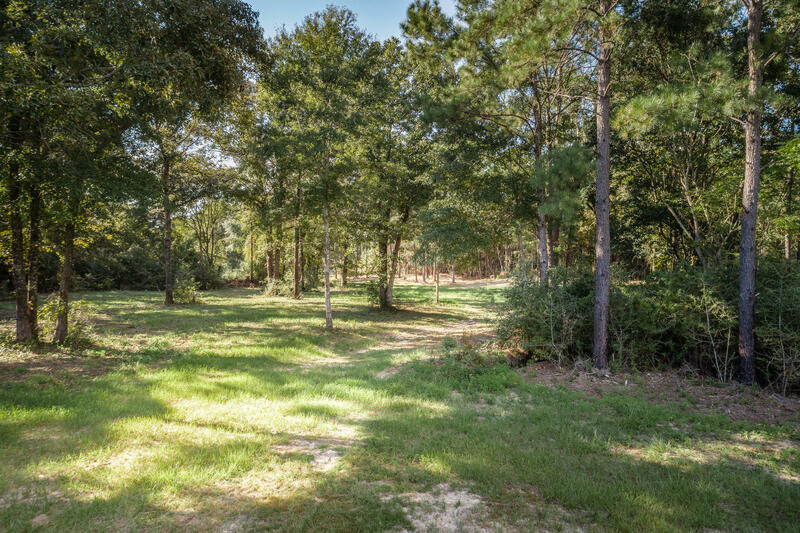 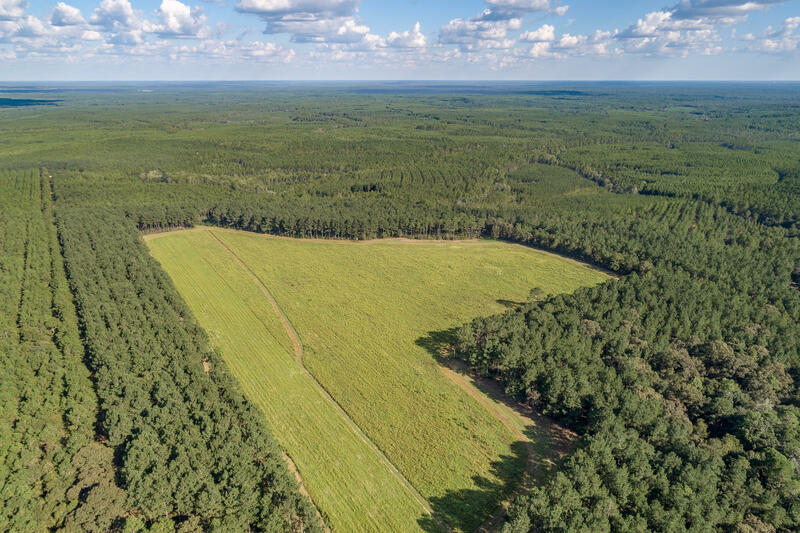 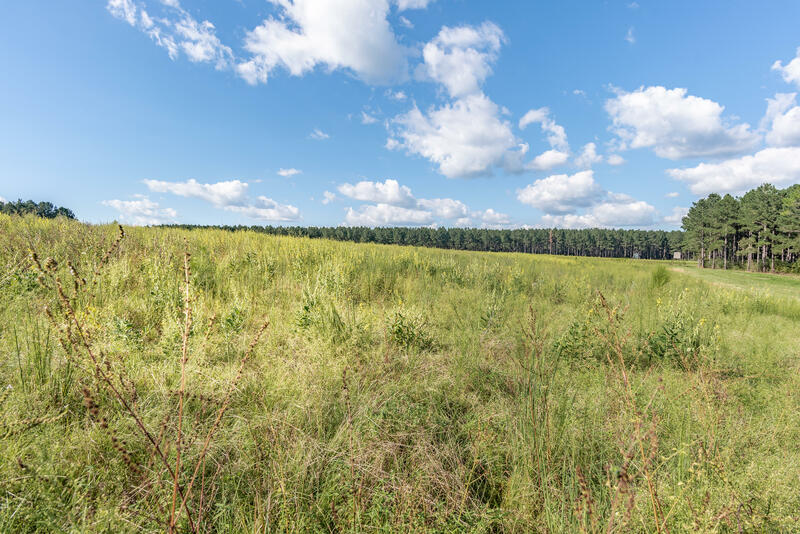 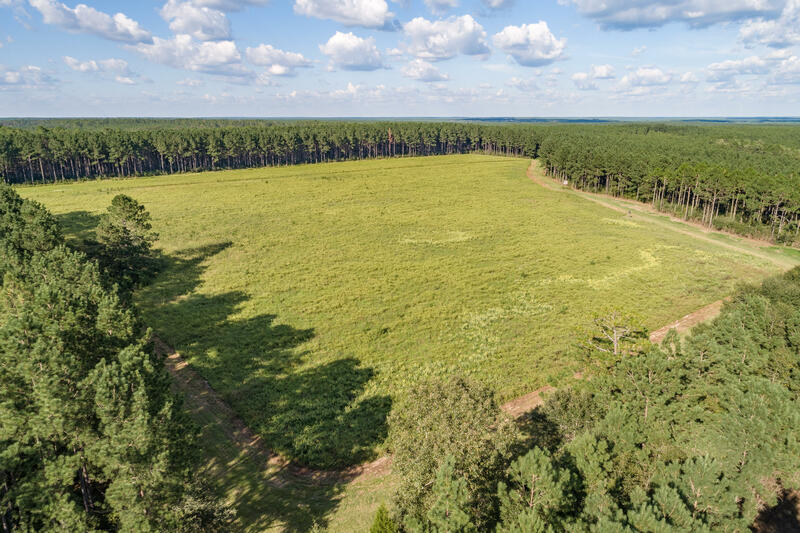 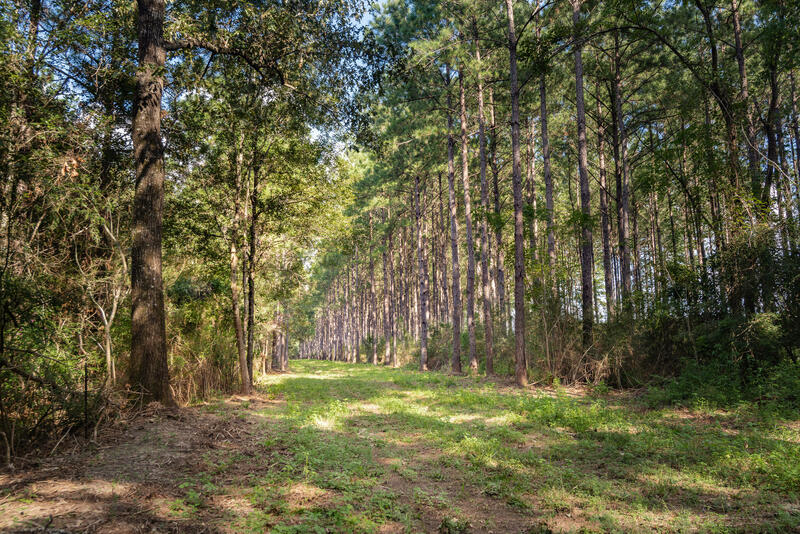 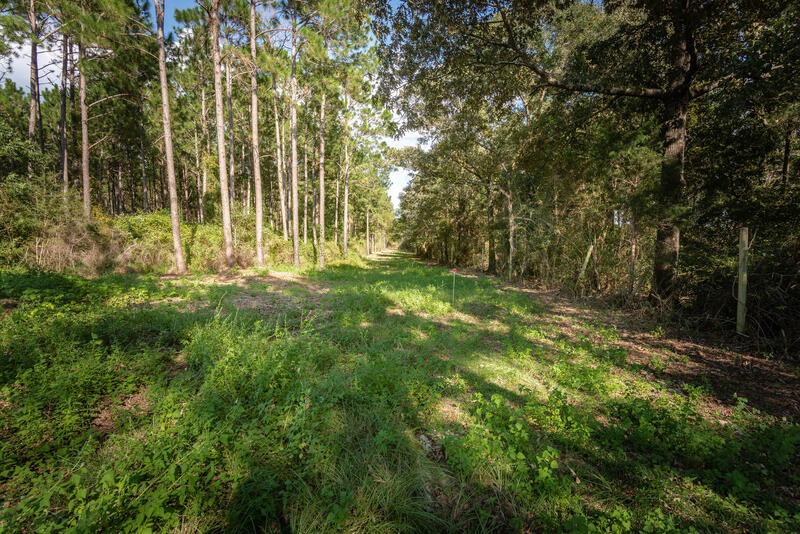 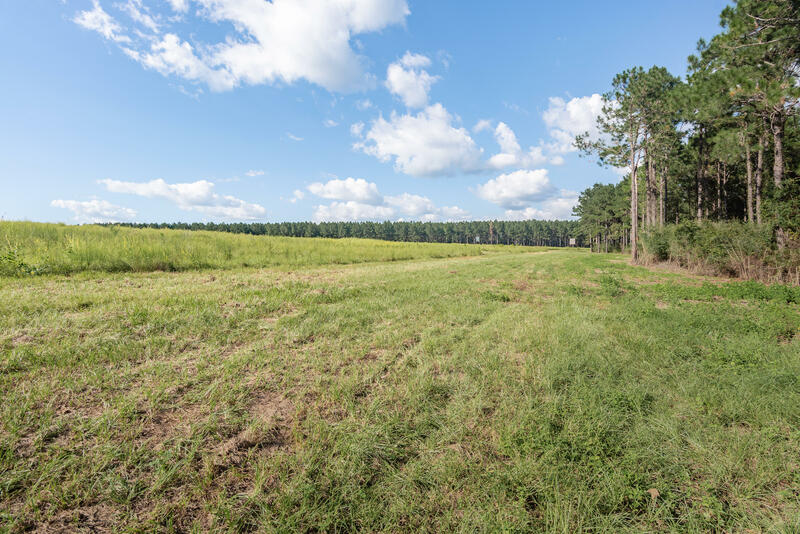 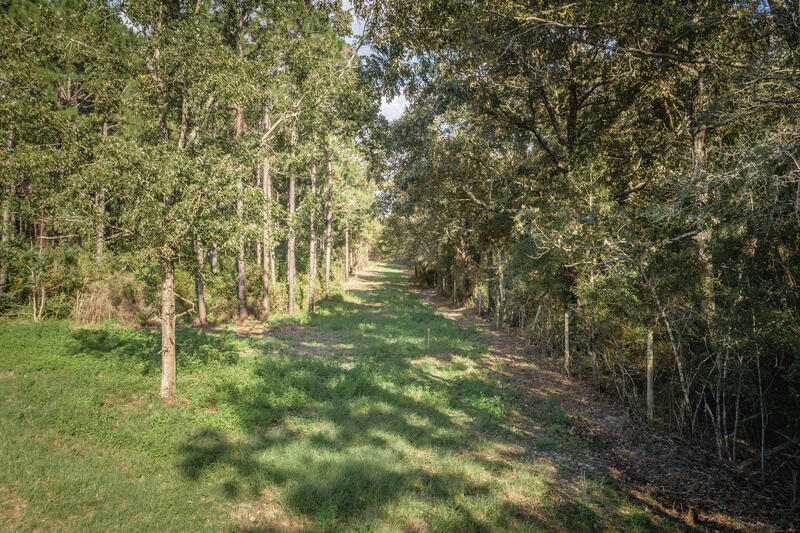 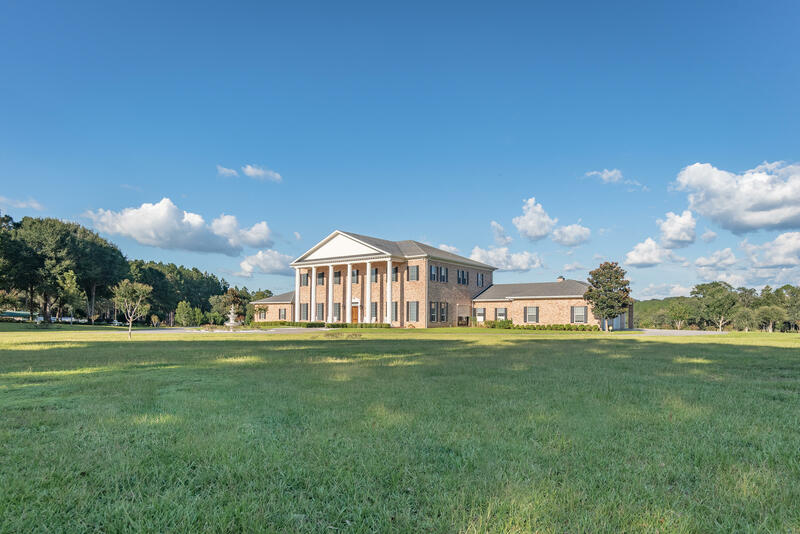 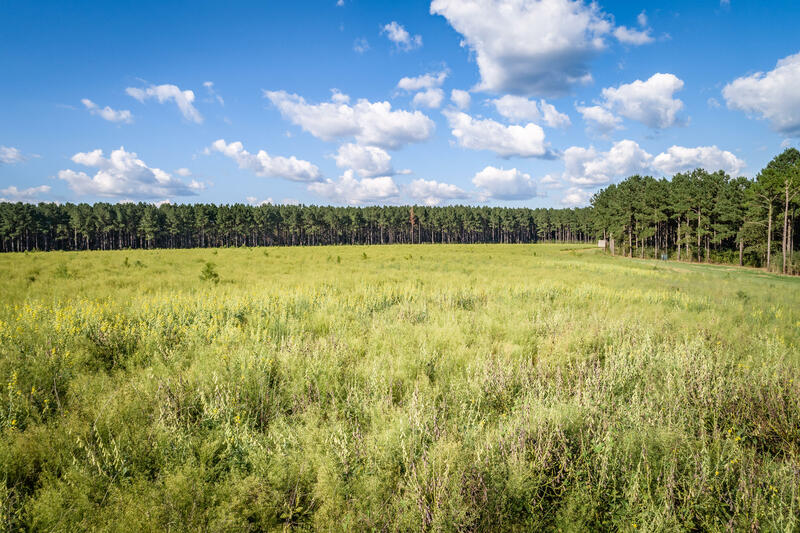 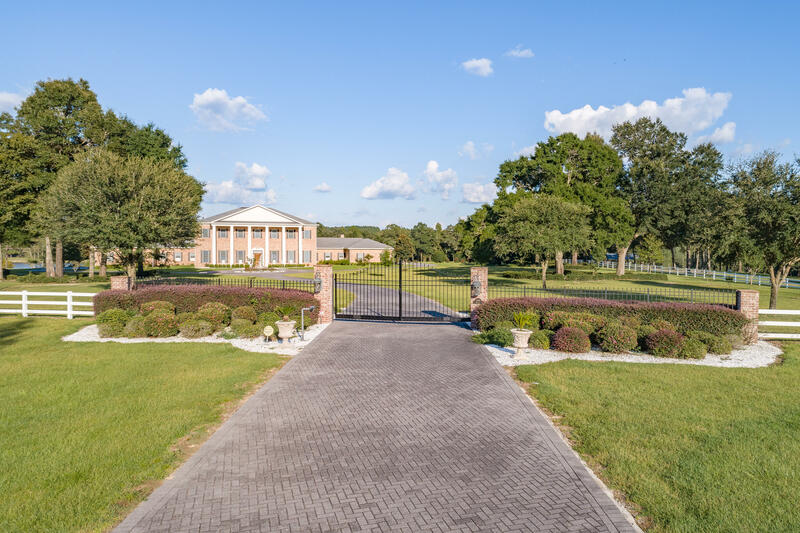 This majestic home is situated on almost 12 fenced acres (note: an additional 220 acres is available by separate purchase). 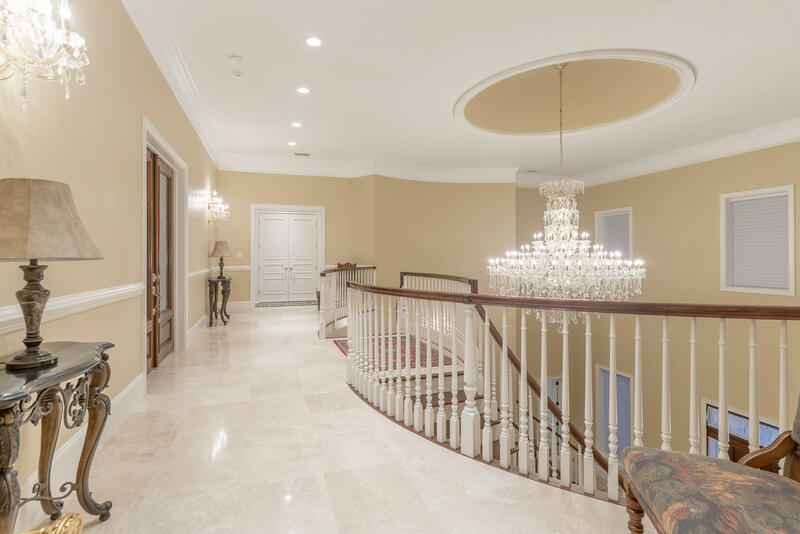 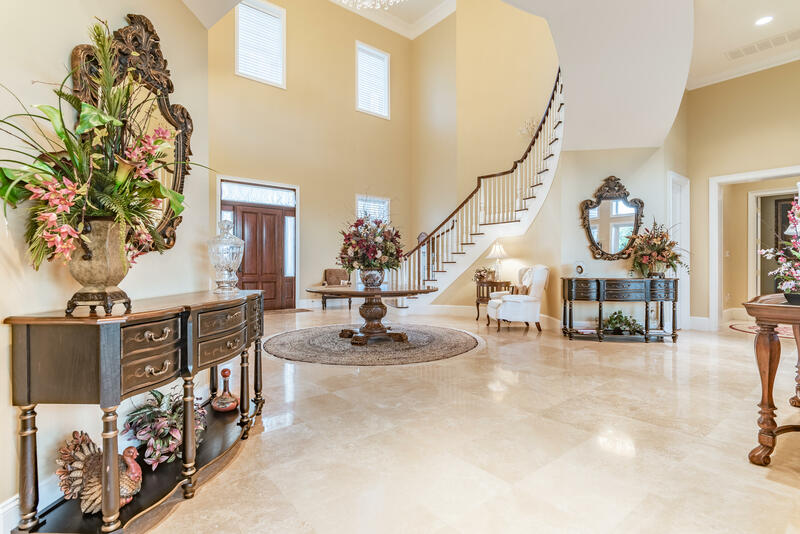 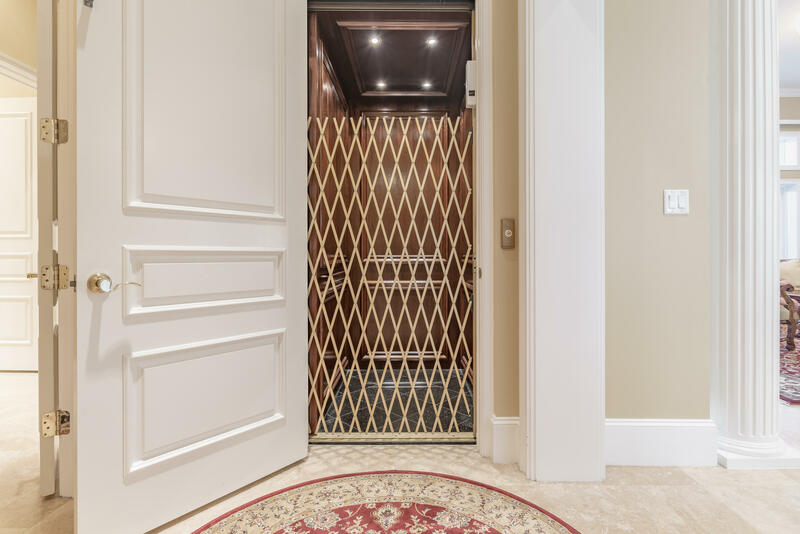 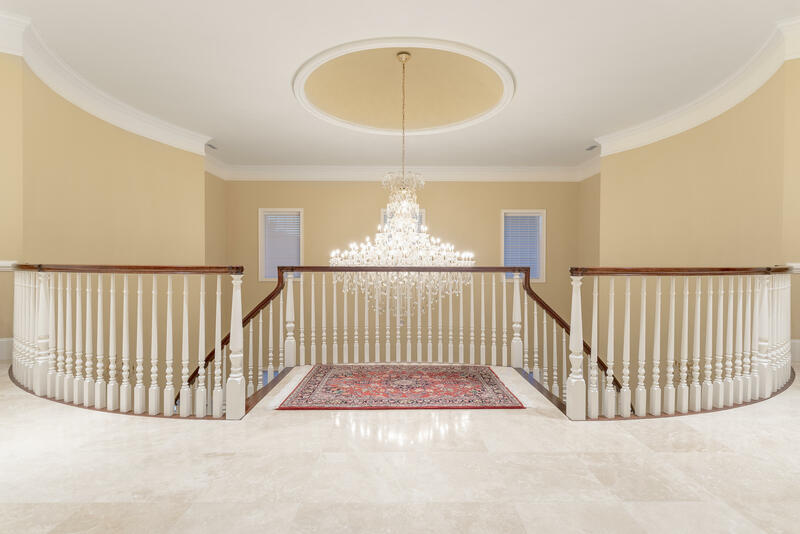 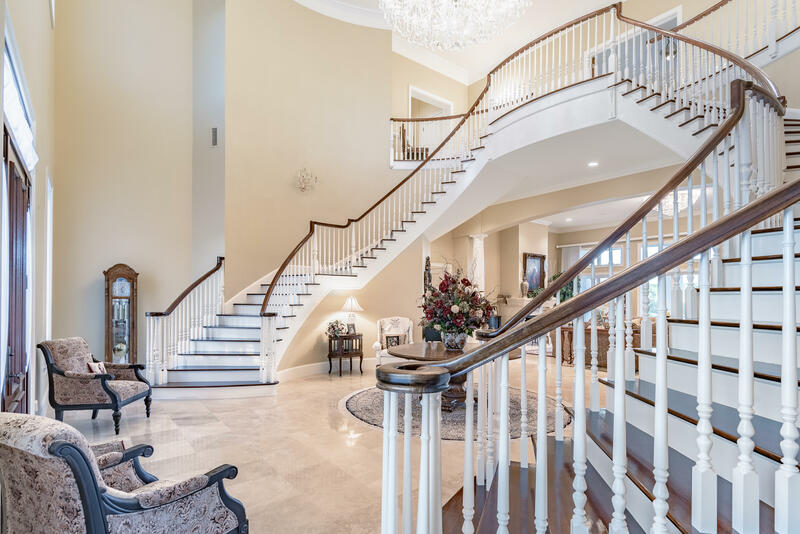 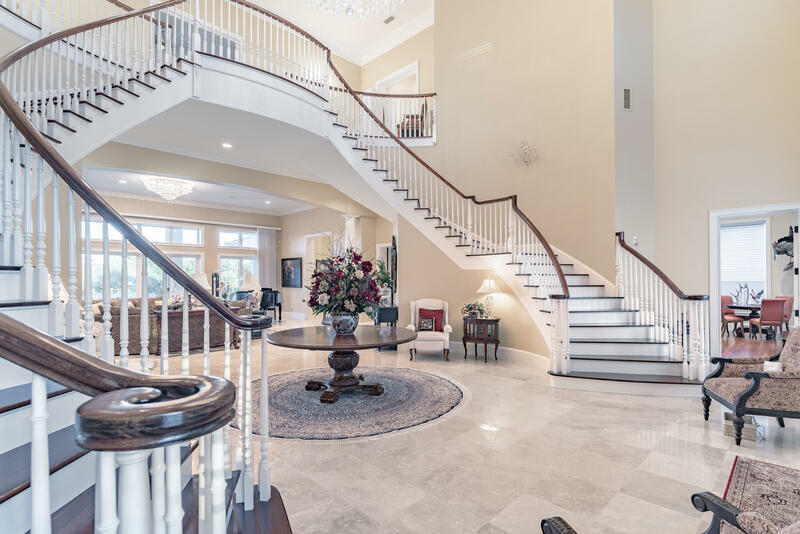 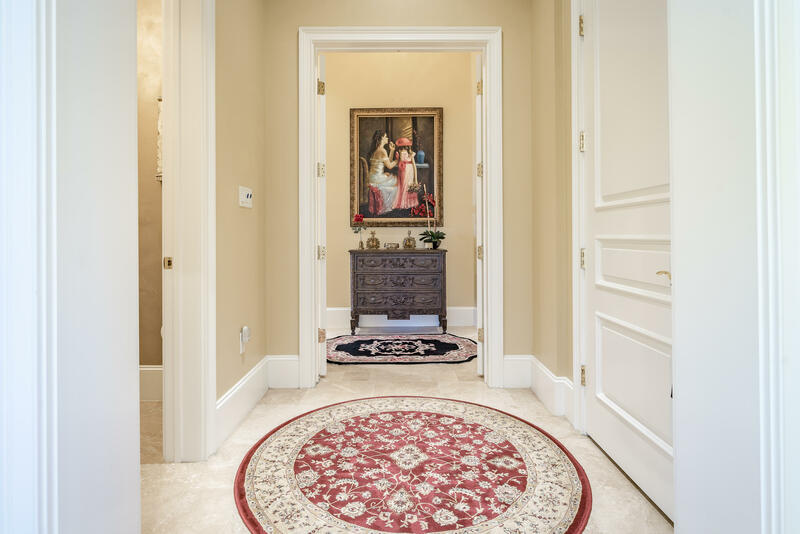 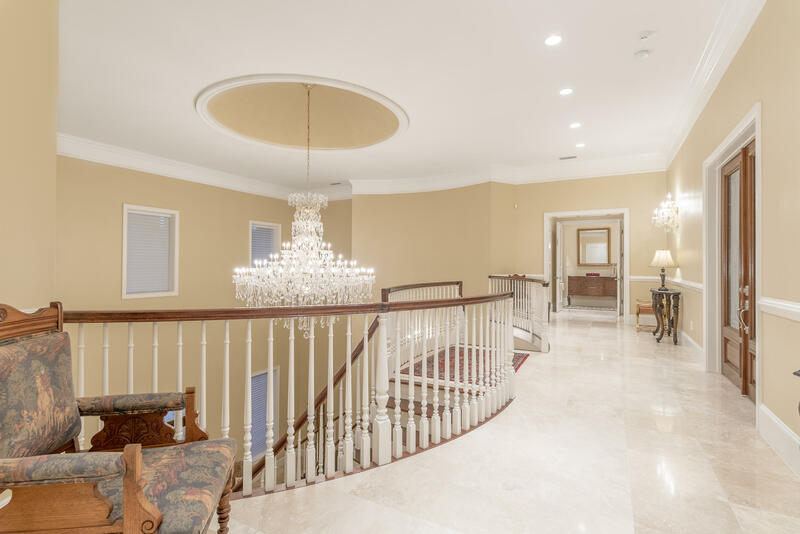 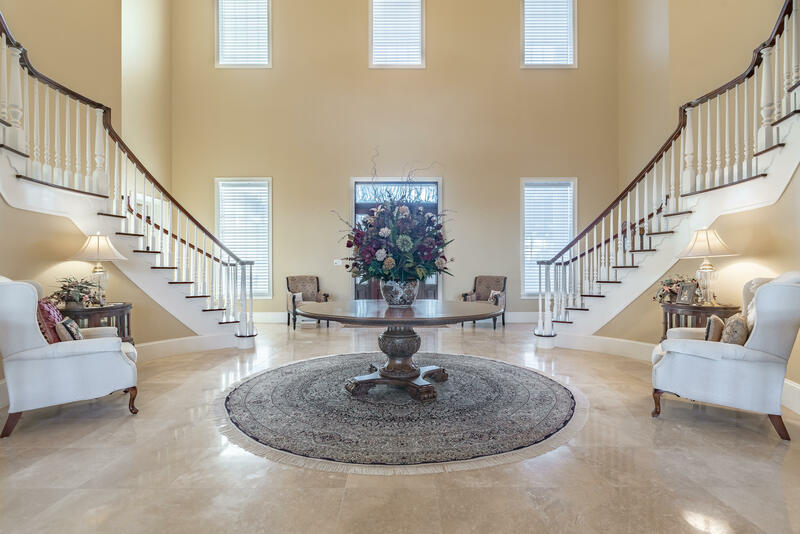 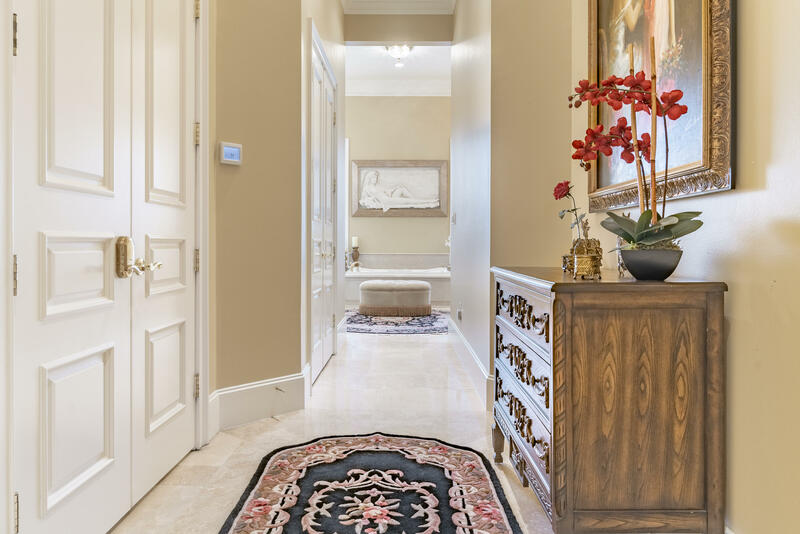 The grand foyer entrance with double curved staircases embraces the guests upon entrance. 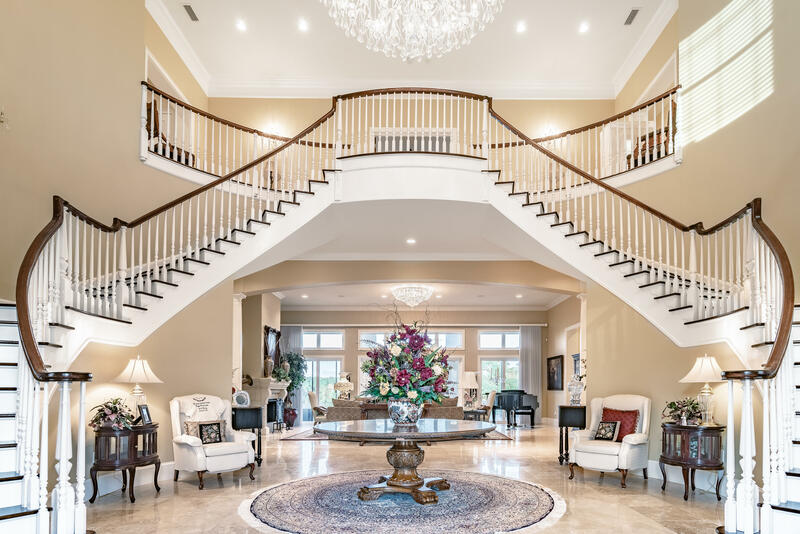 Stunning crystal chandeliers throughout, leads into a formal living room with columns, gas fireplace and views of the shimmering lake. 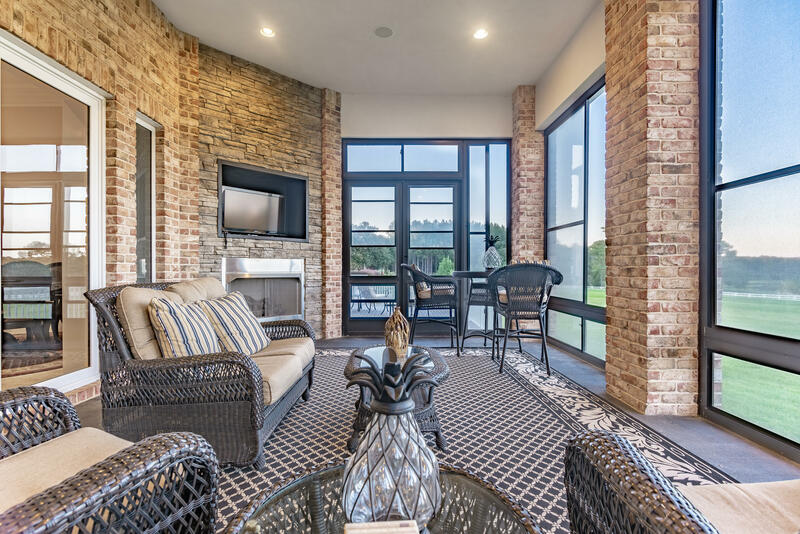 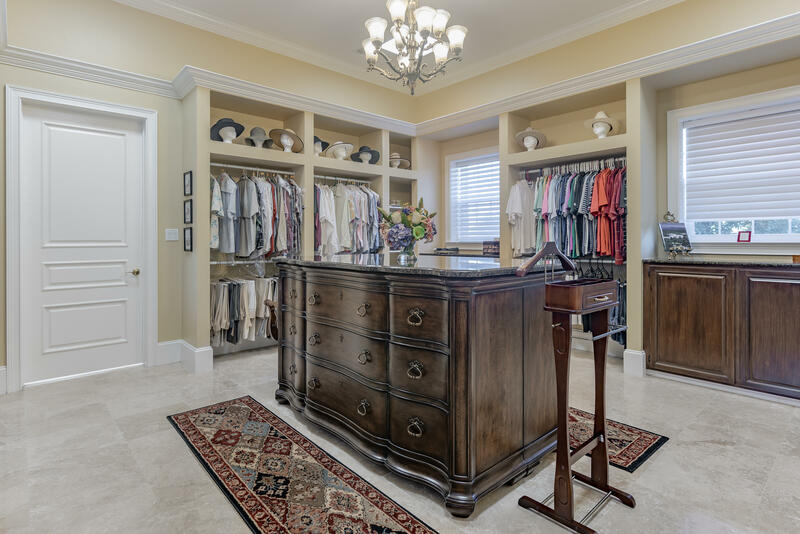 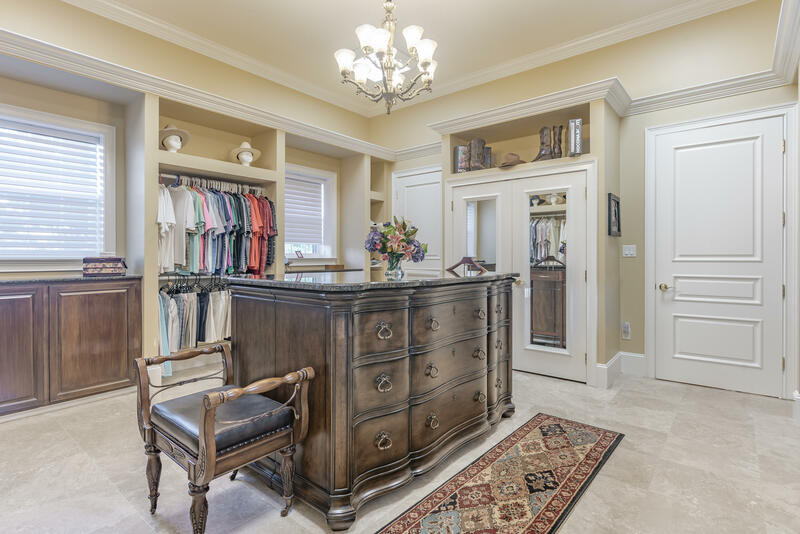 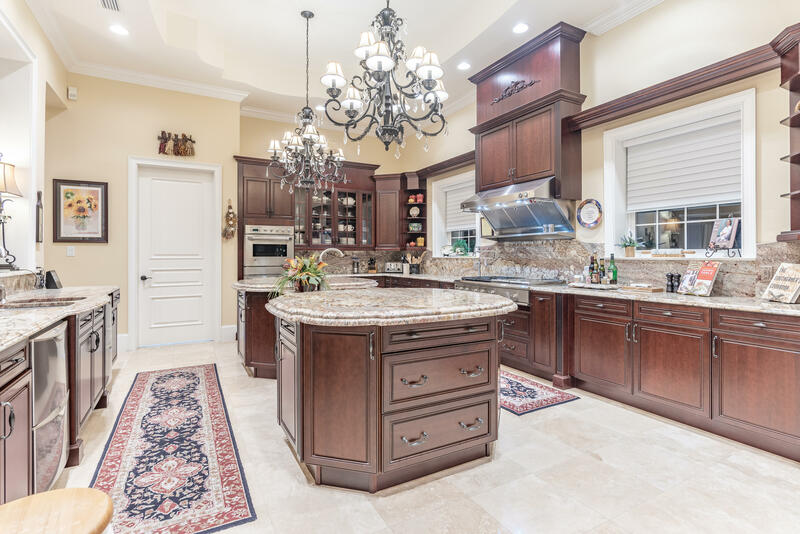 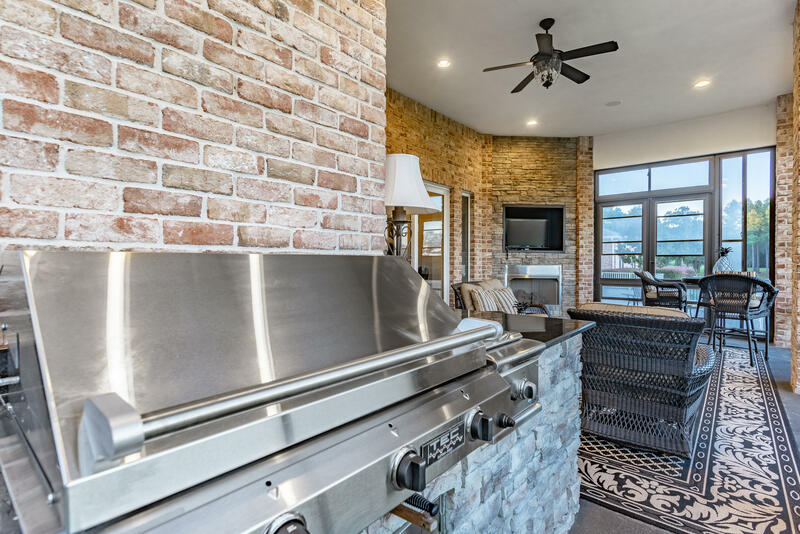 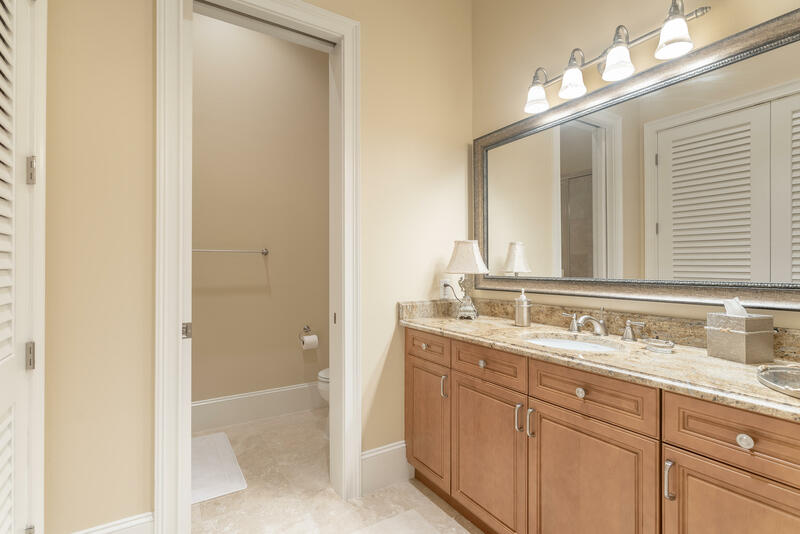 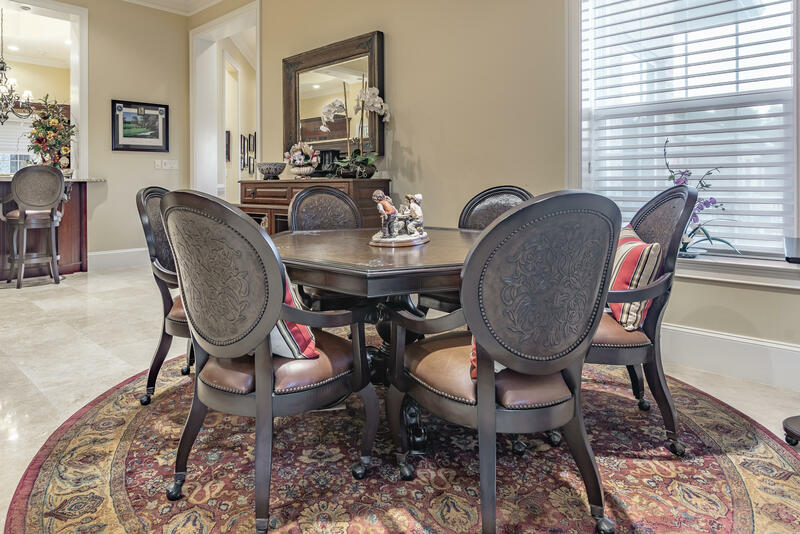 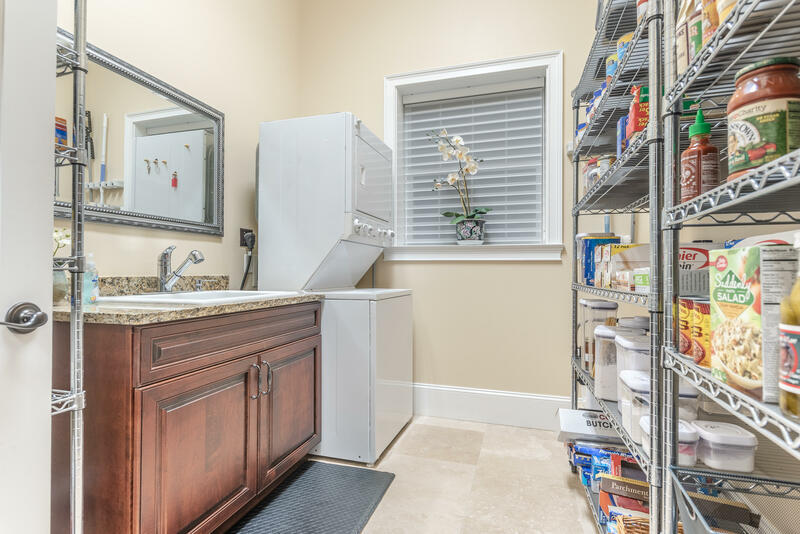 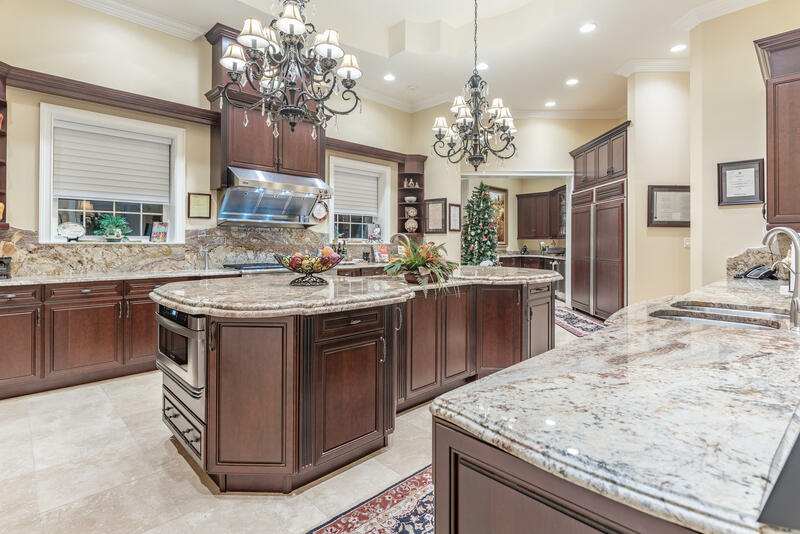 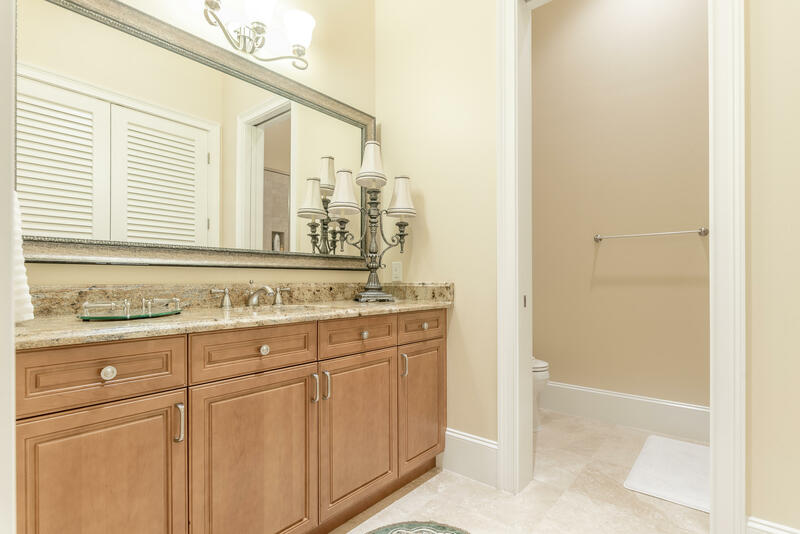 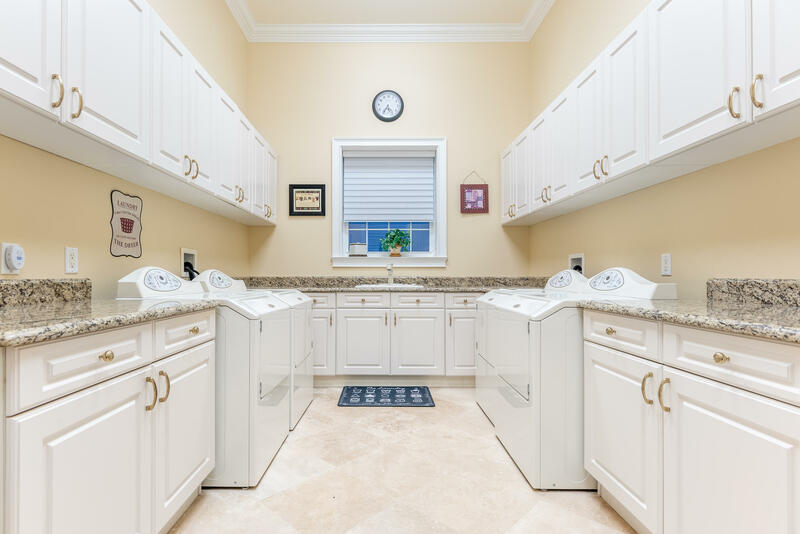 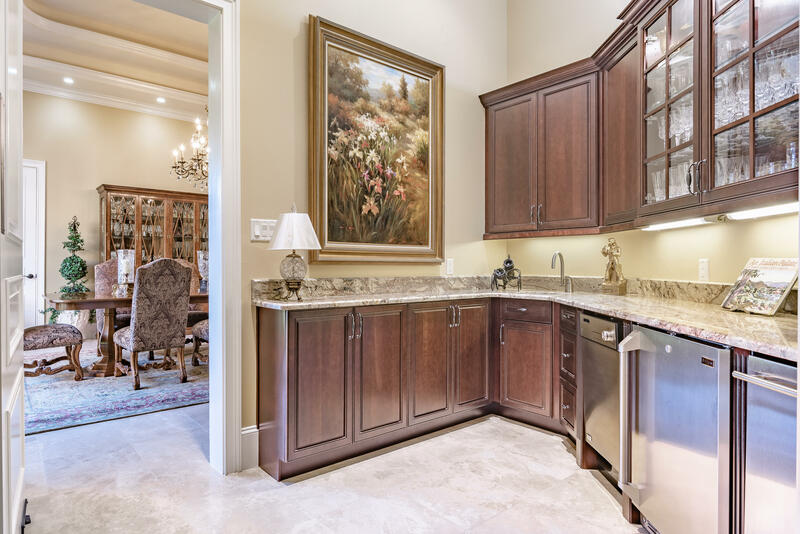 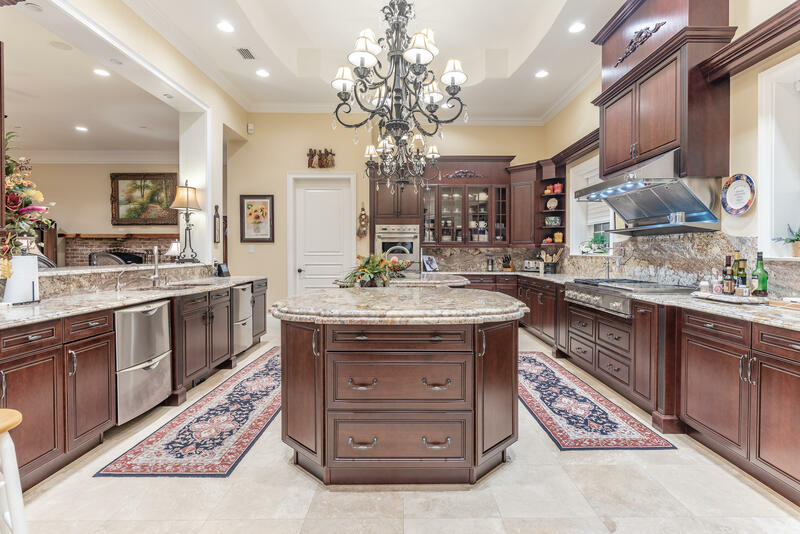 The gourmet kitchen boasts a spacious butler prep area, 5 dishwashers, GE Monogram refrigerator/freezer, cooktop and oven, granite countertops, soaring custom cabinetry and room for family and friends to gather.